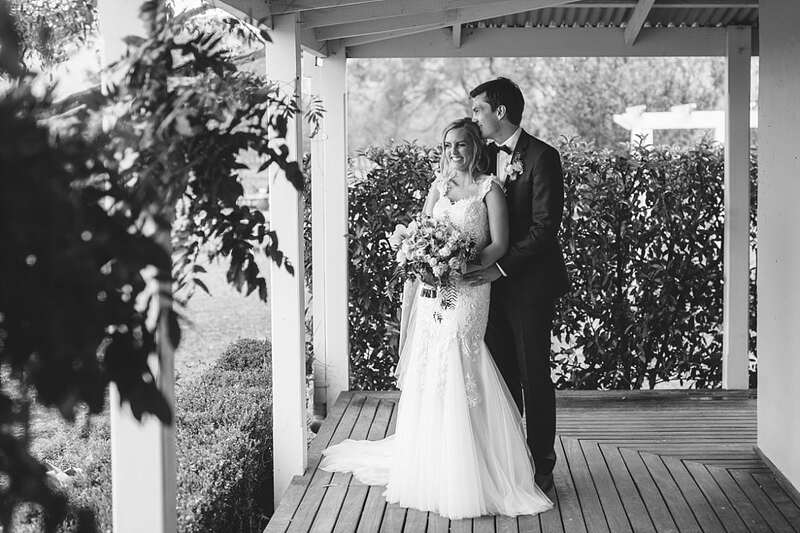 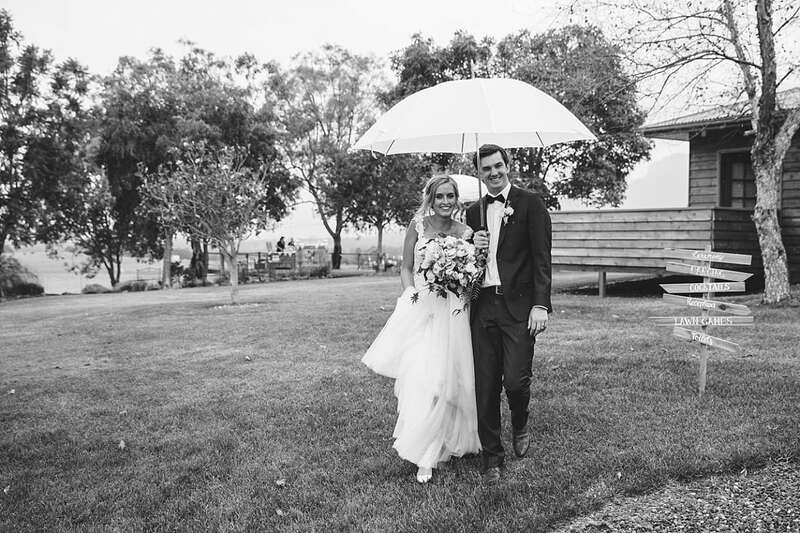 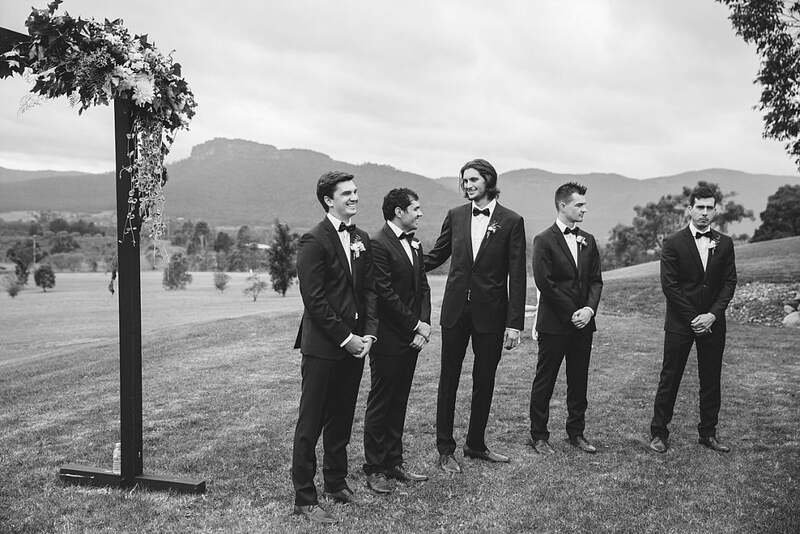 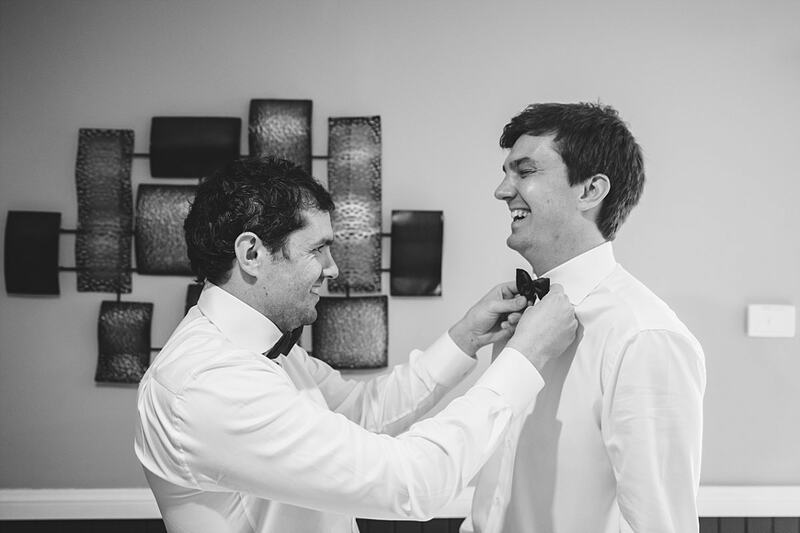 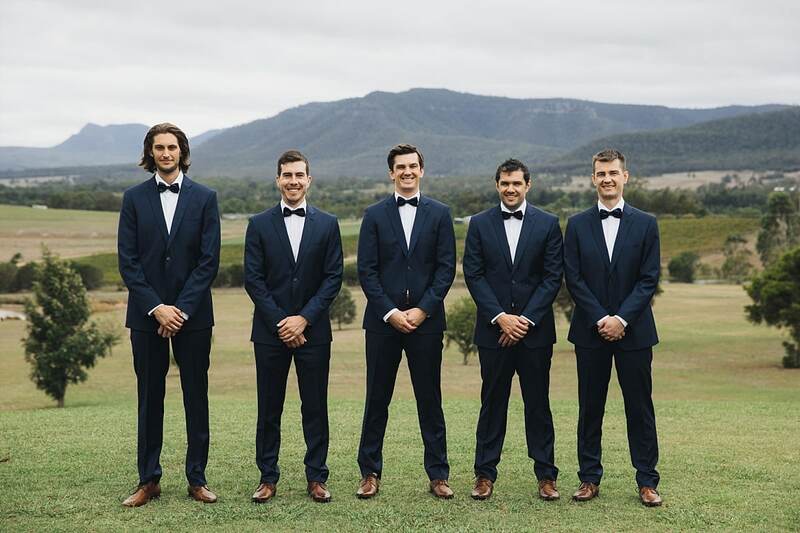 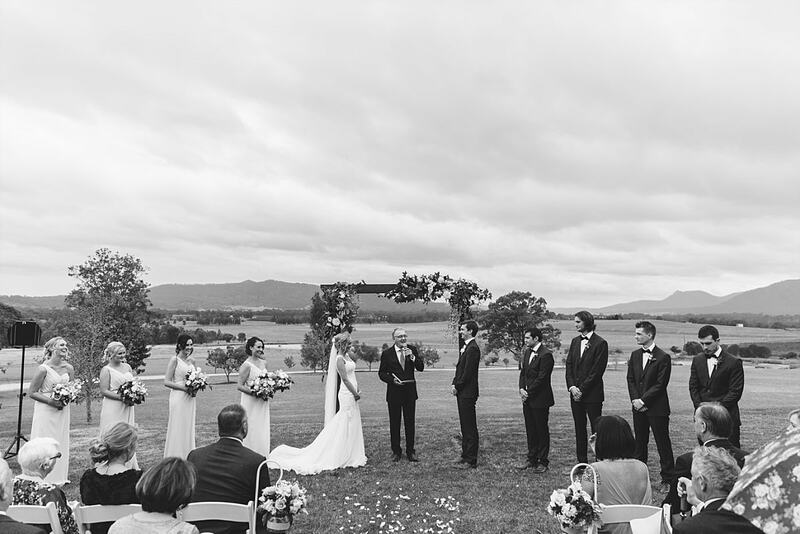 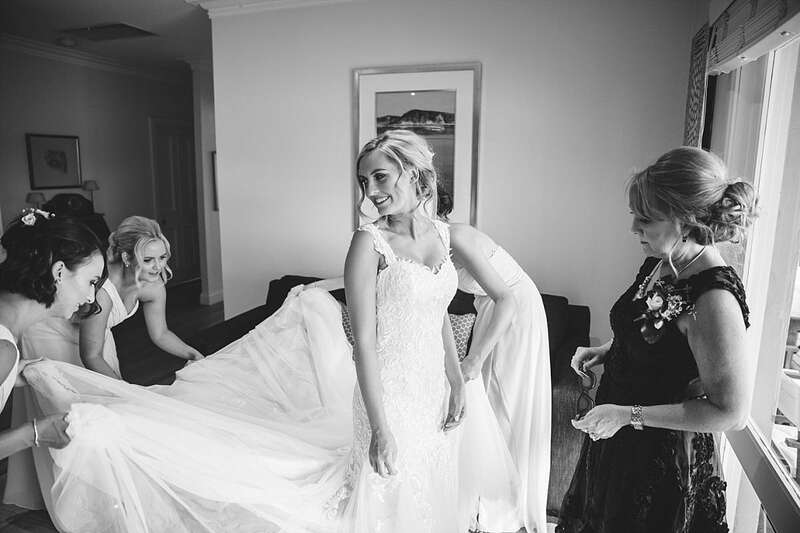 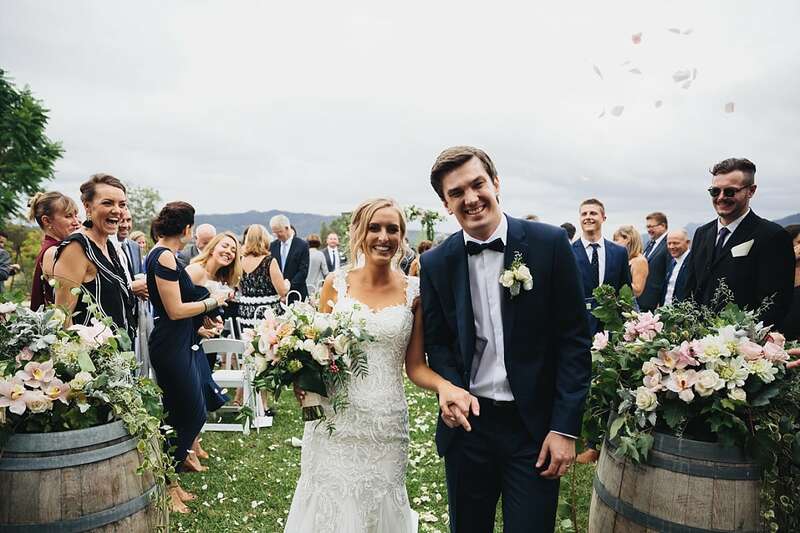 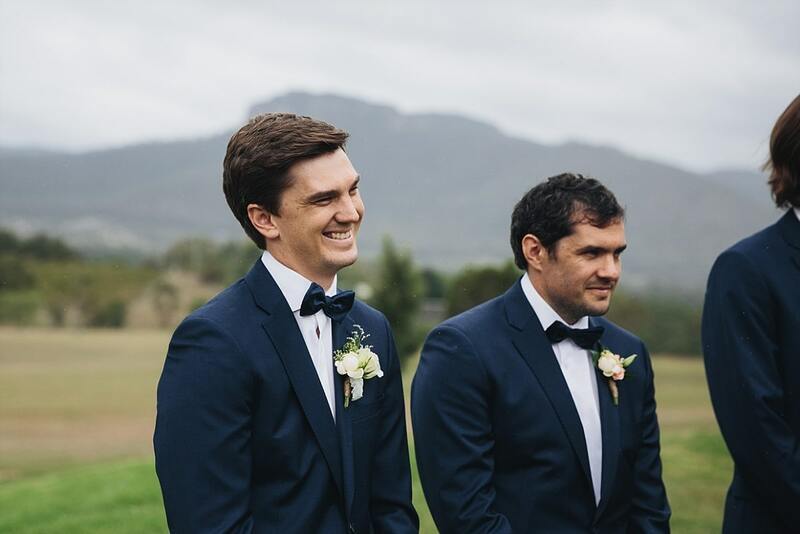 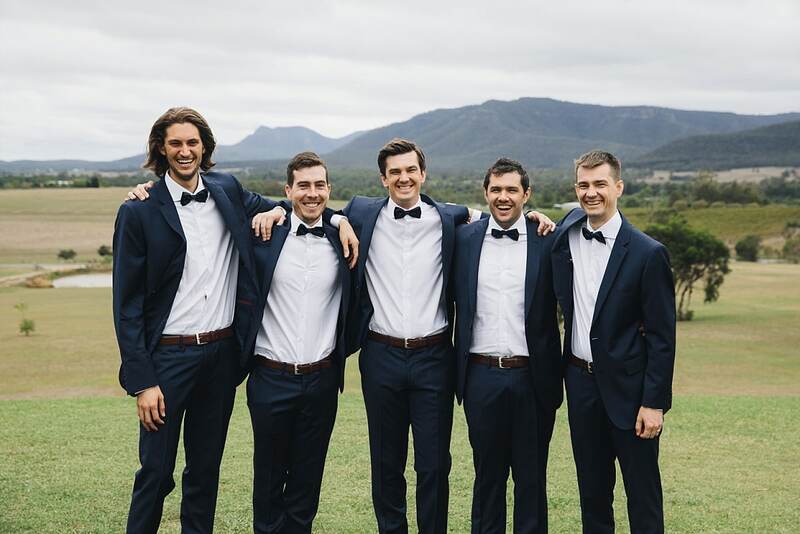 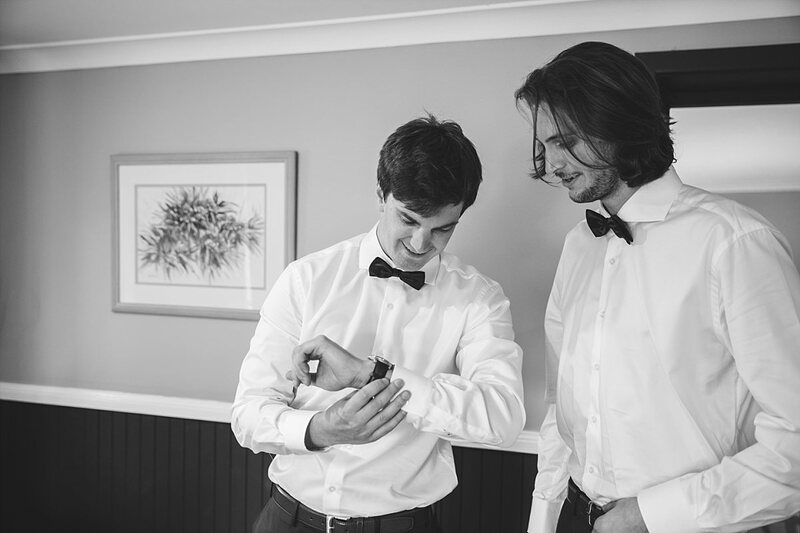 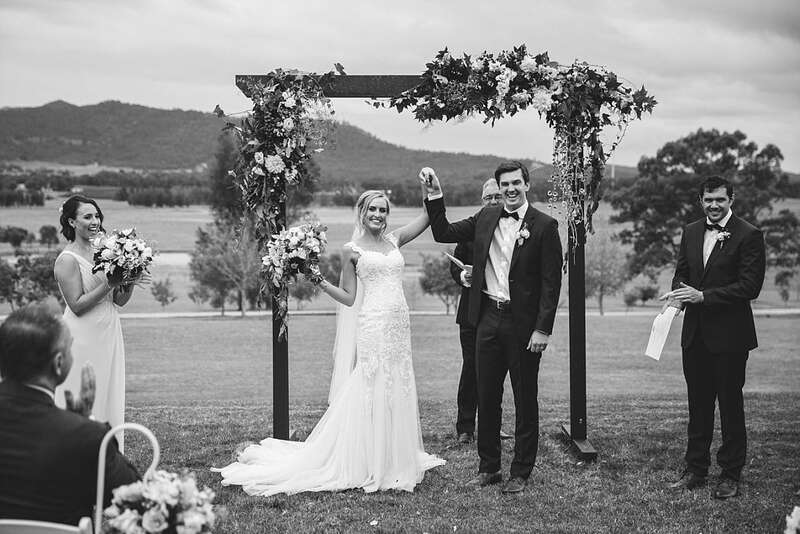 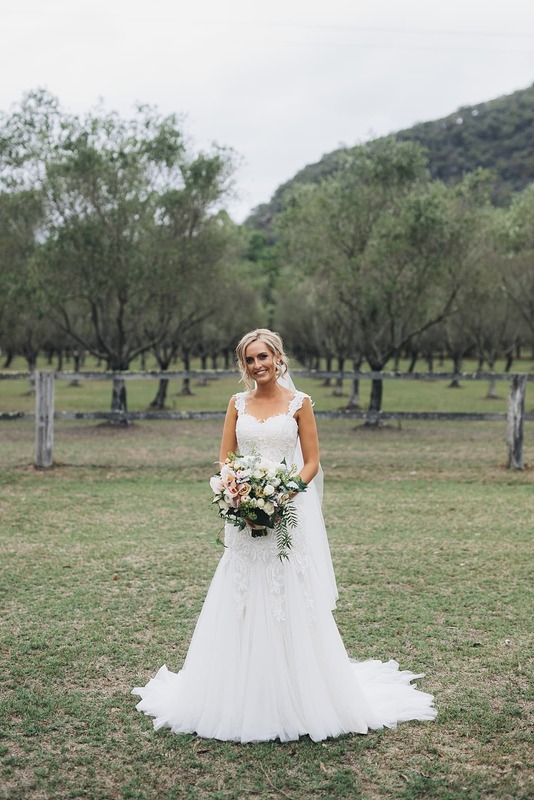 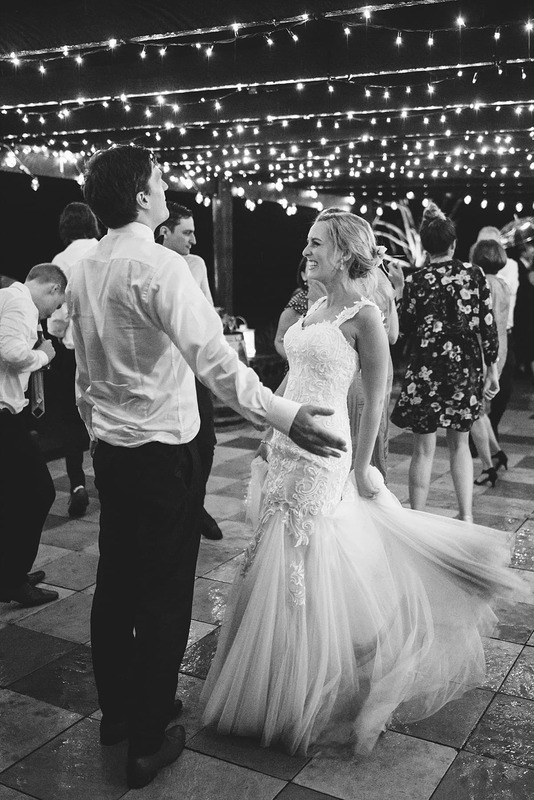 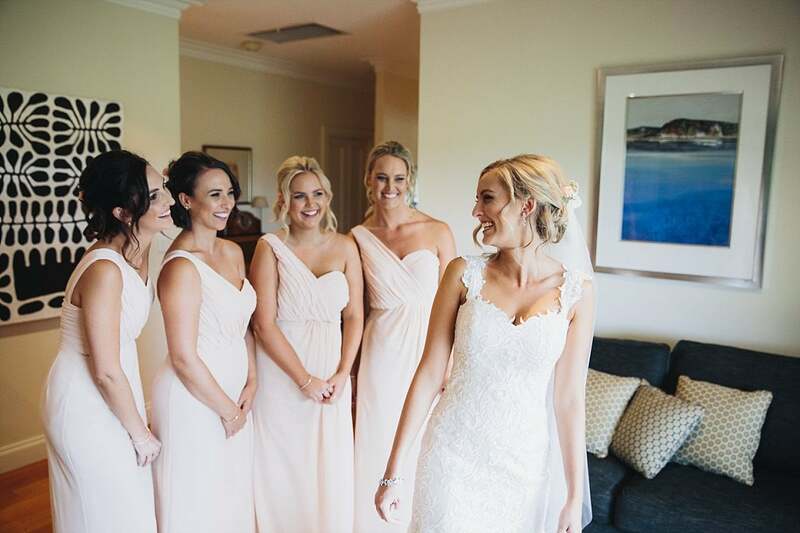 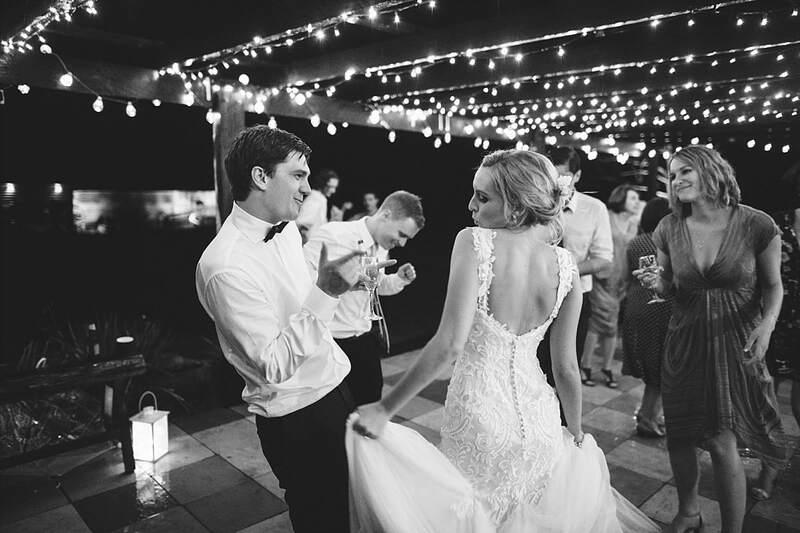 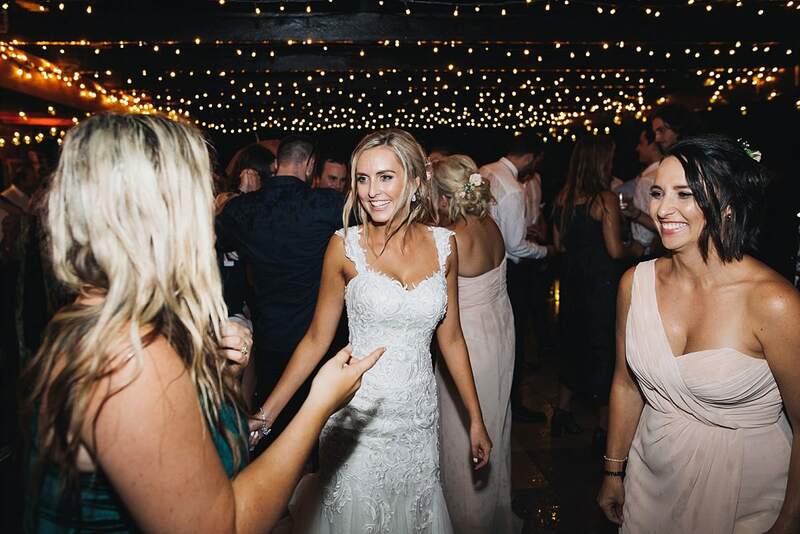 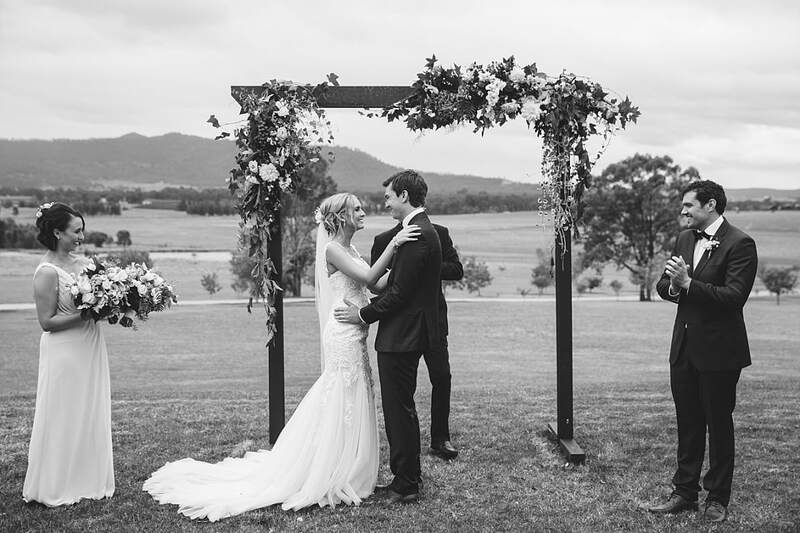 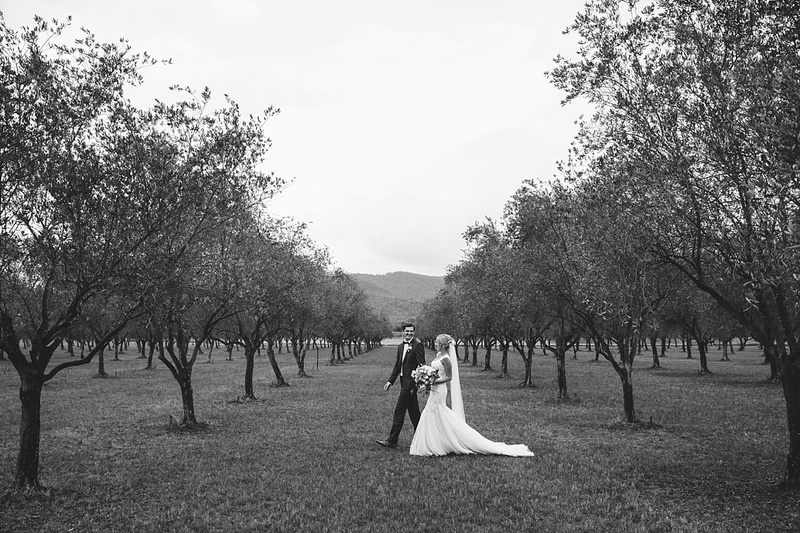 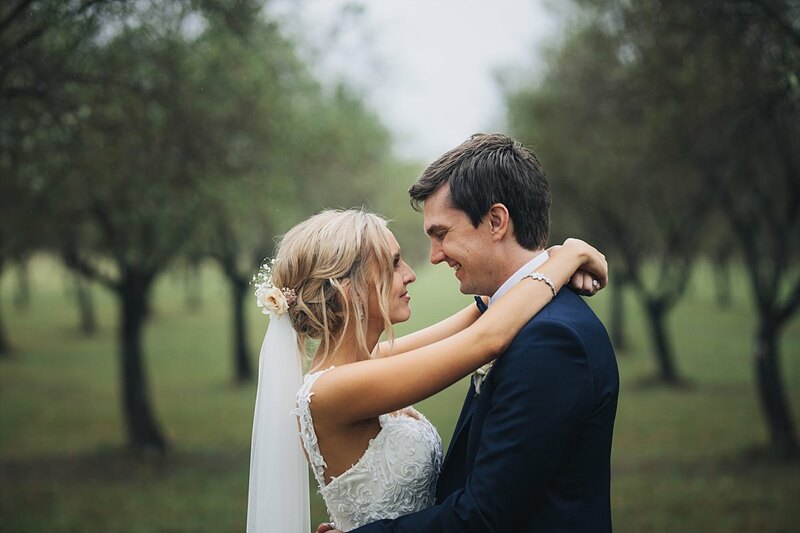 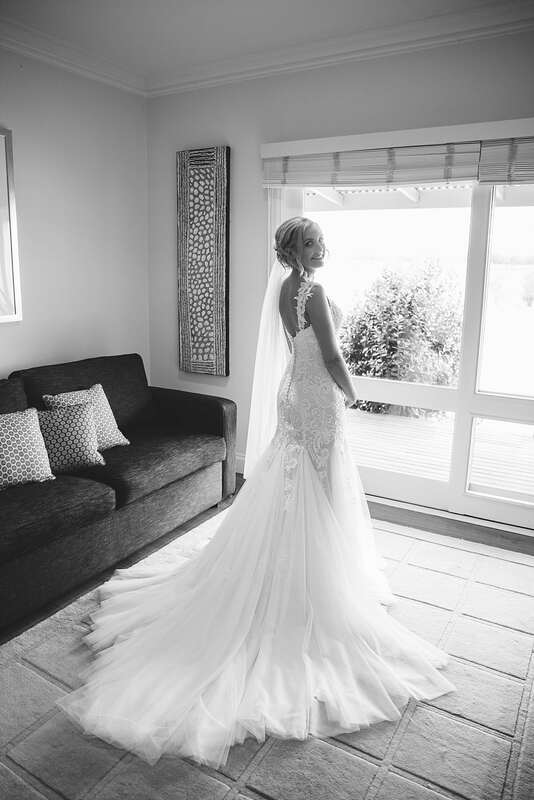 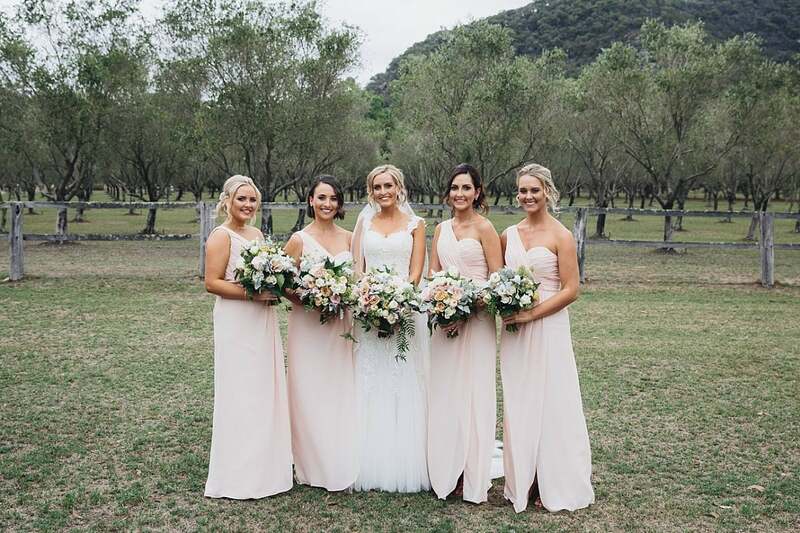 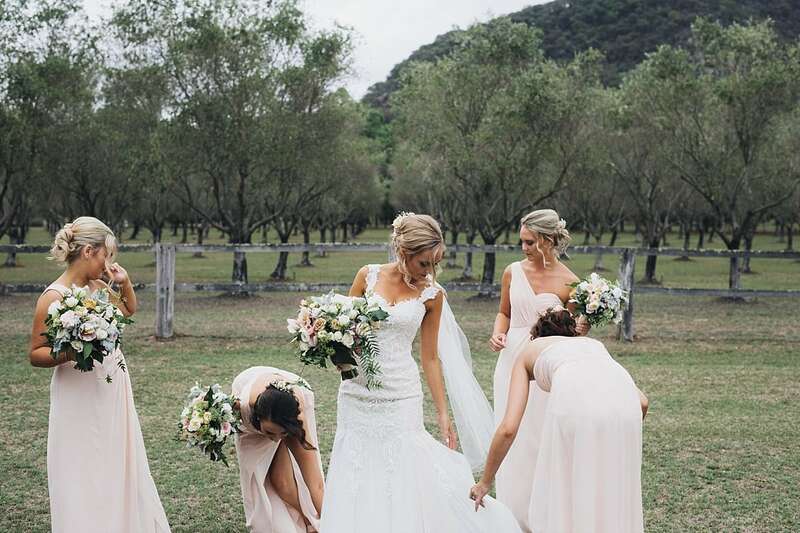 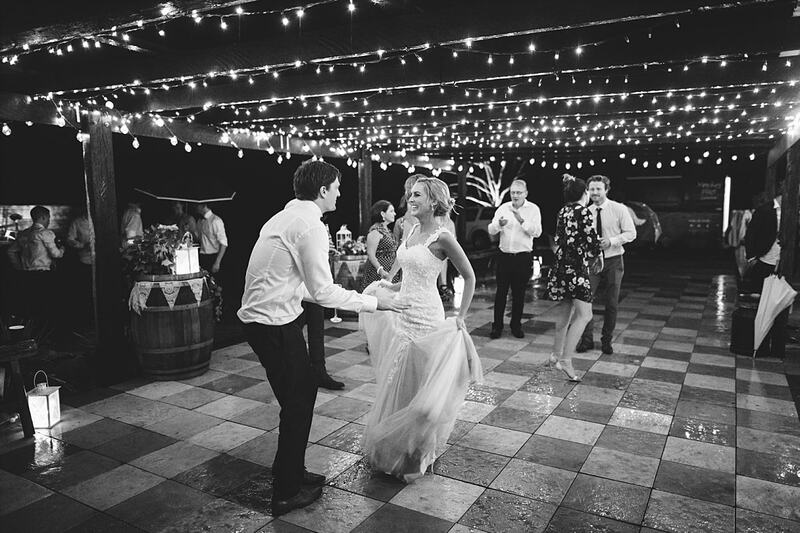 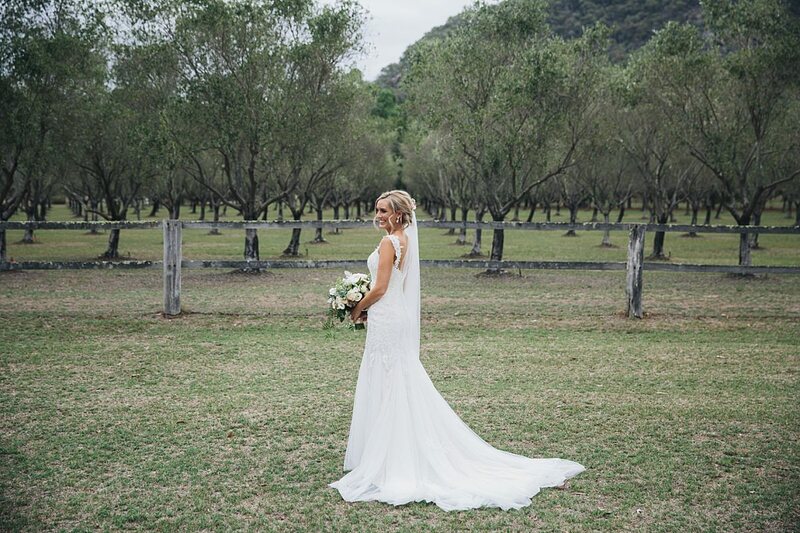 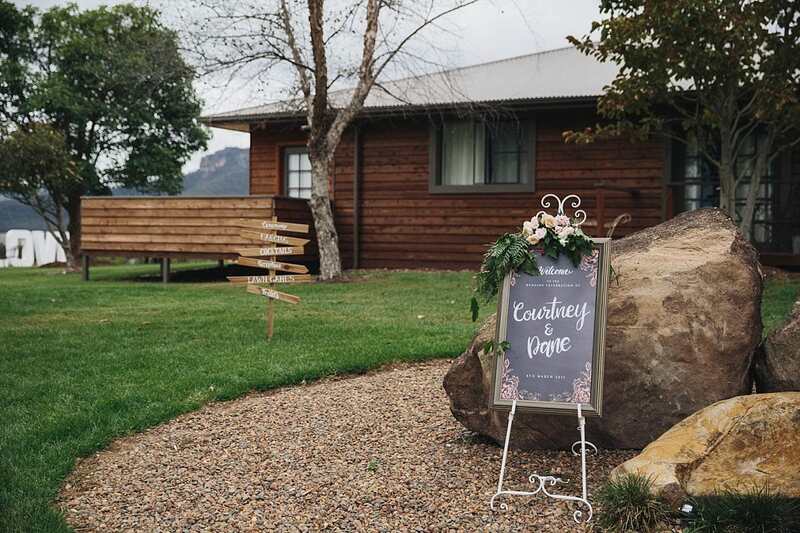 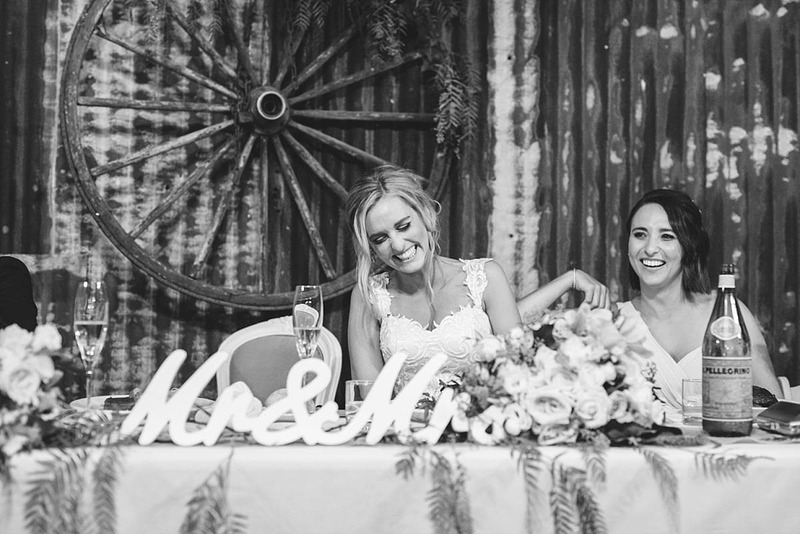 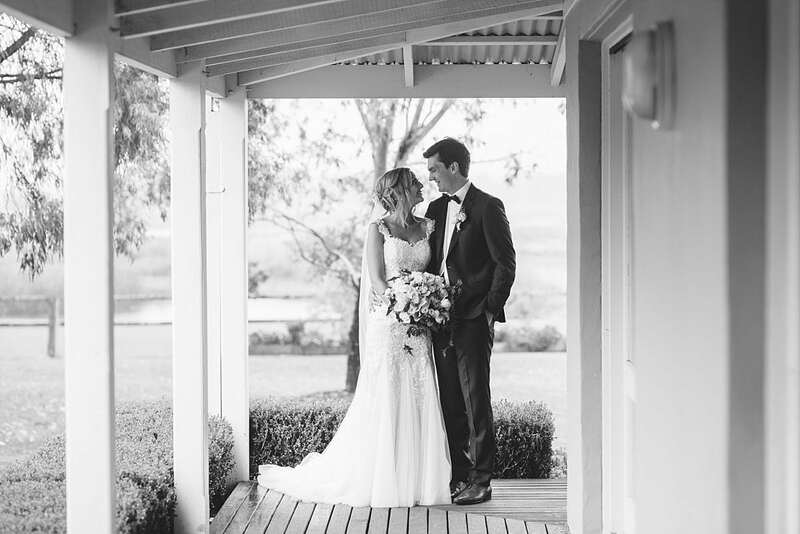 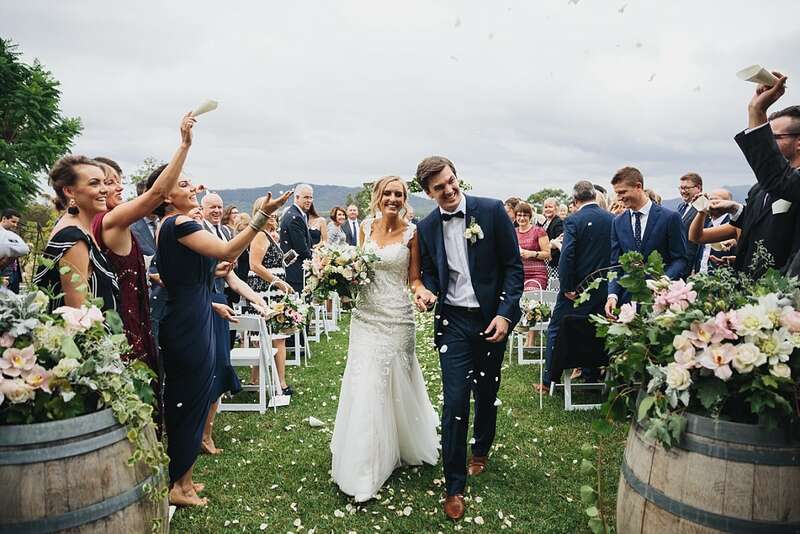 I was delighted to head up to the Hunter Valley and photograph my first Adams Peak wedding. 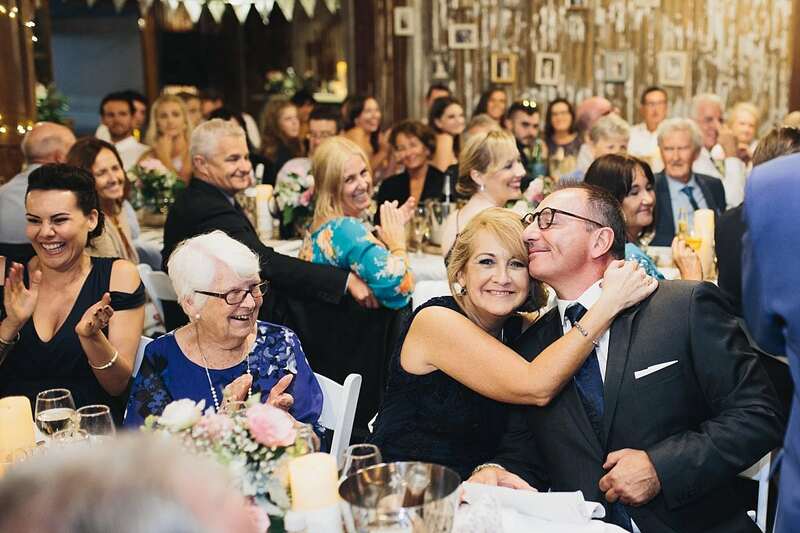 The best part of my job are the people I meet. 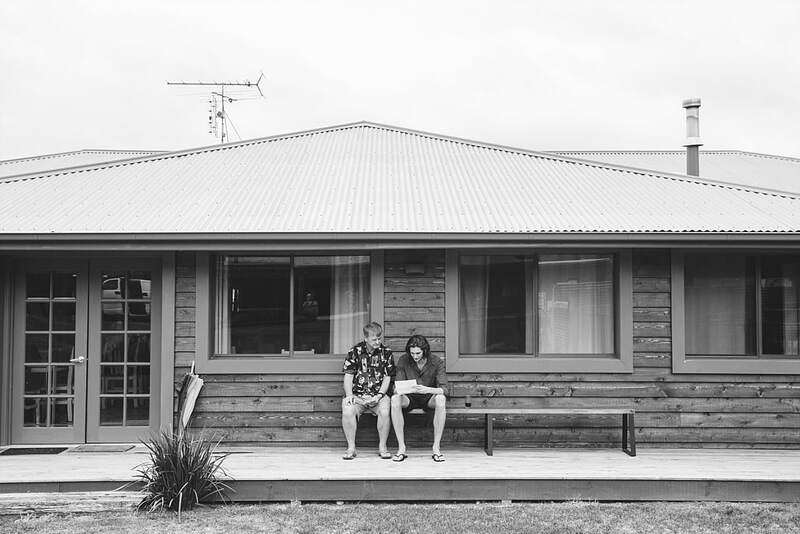 Once we start chatting it just feels like we are old friends. 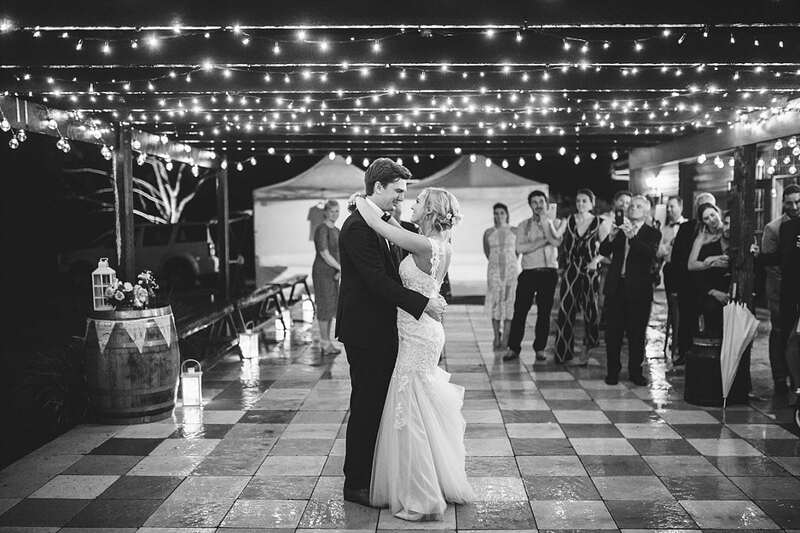 Courtney & Dane decided to have a big wedding party to celebrate with family and friends. 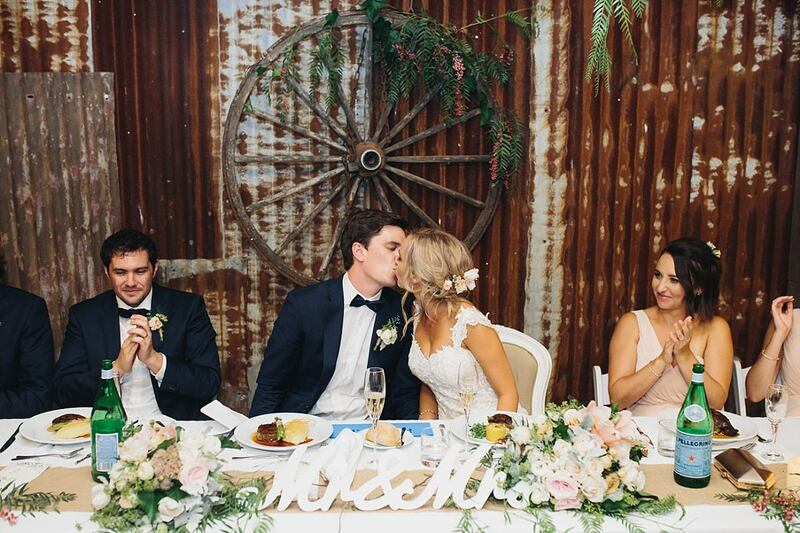 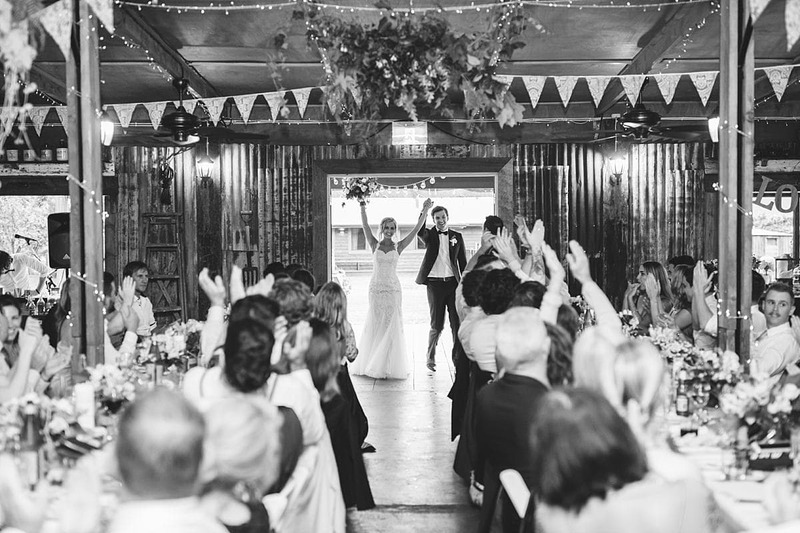 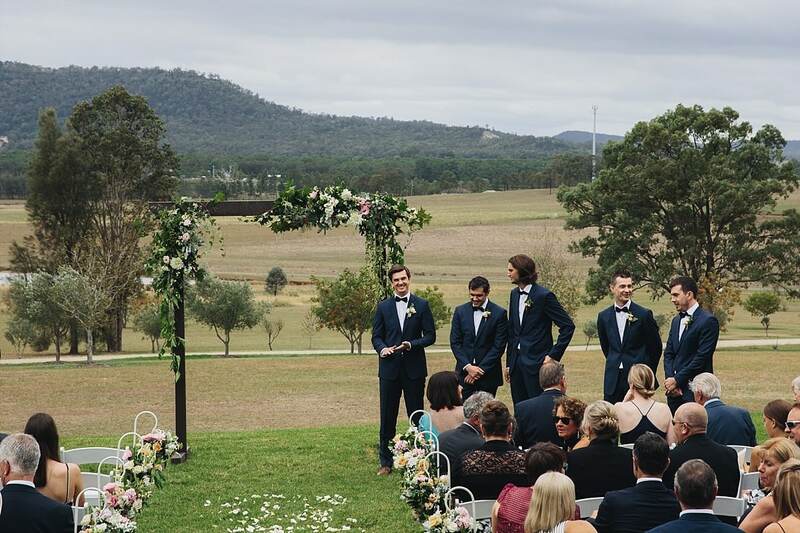 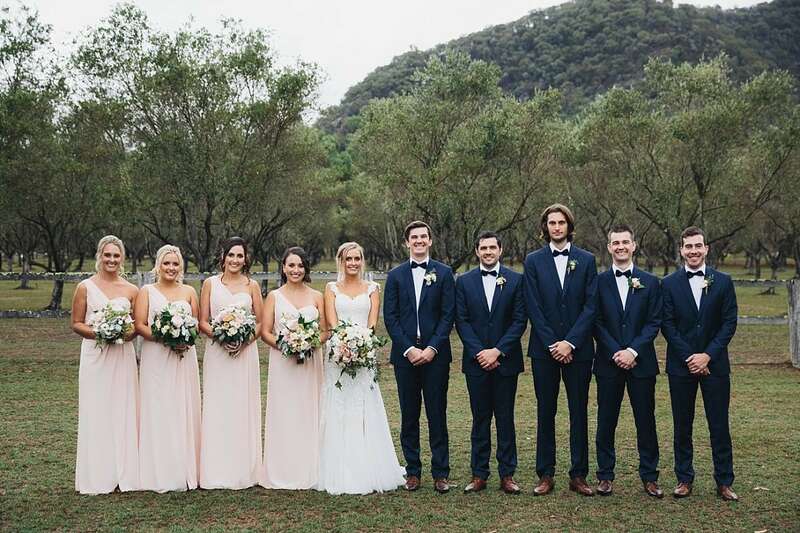 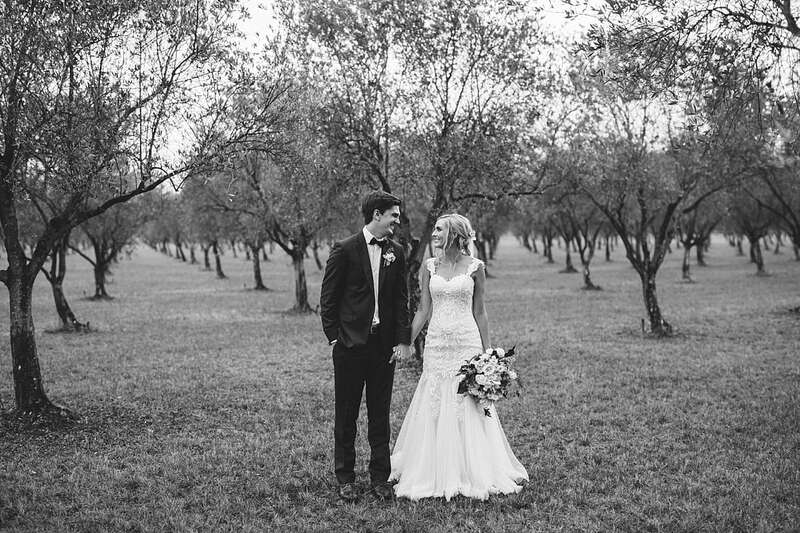 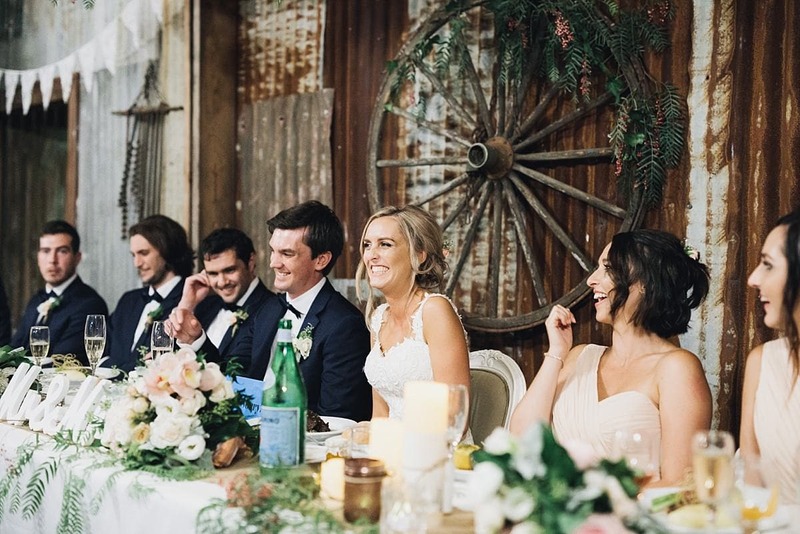 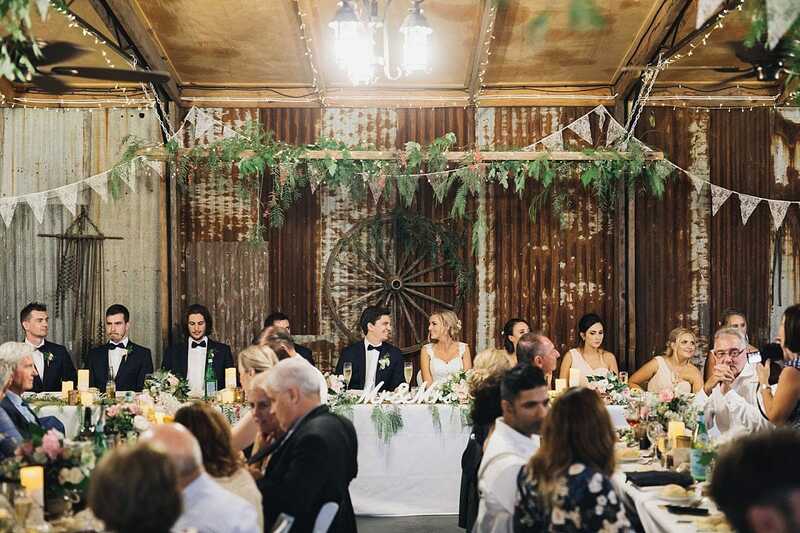 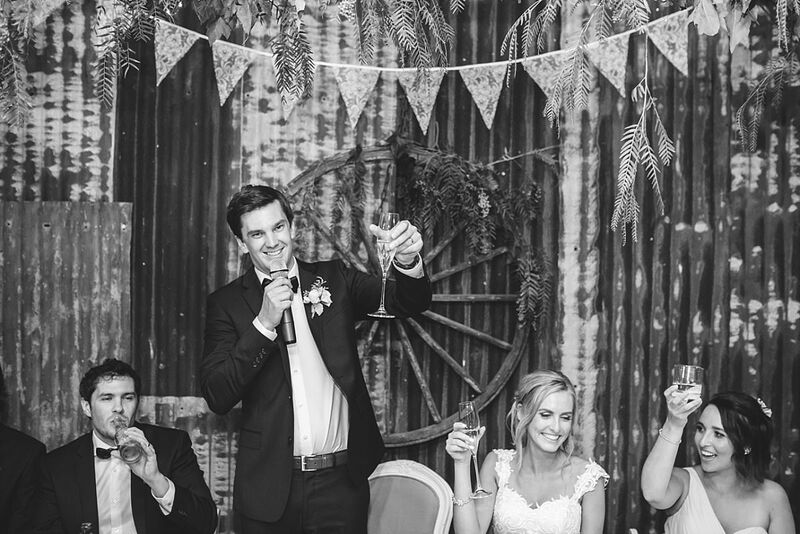 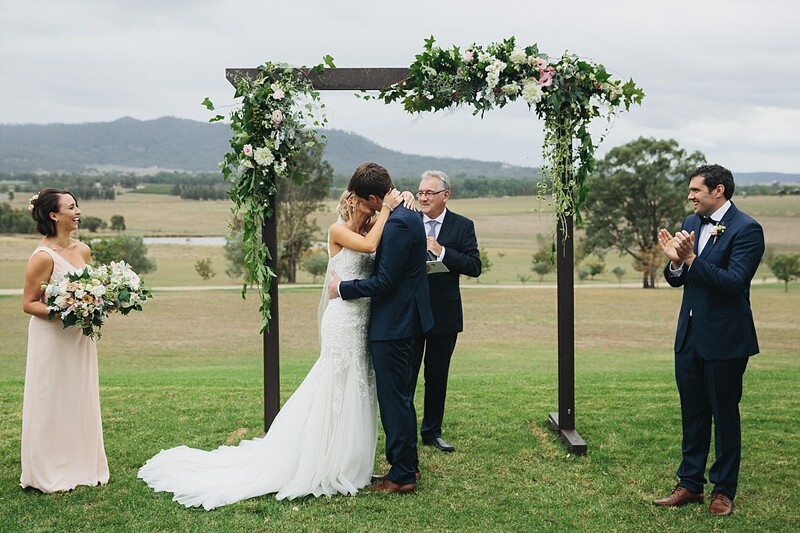 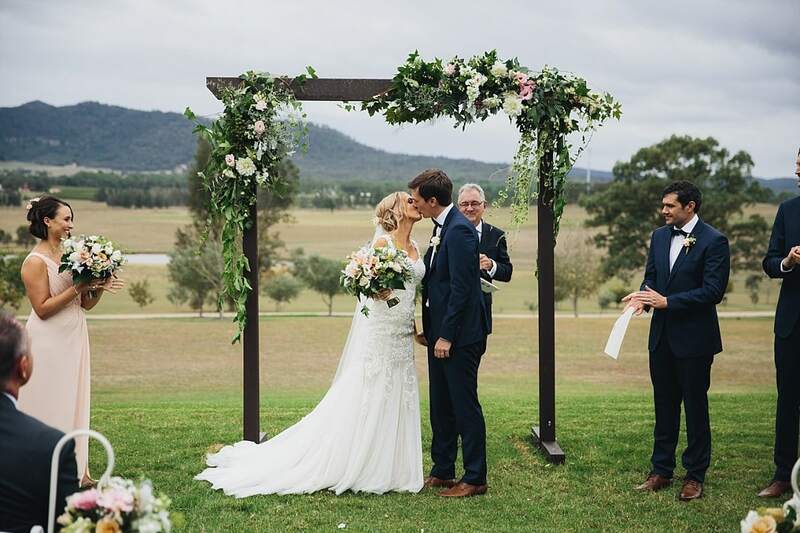 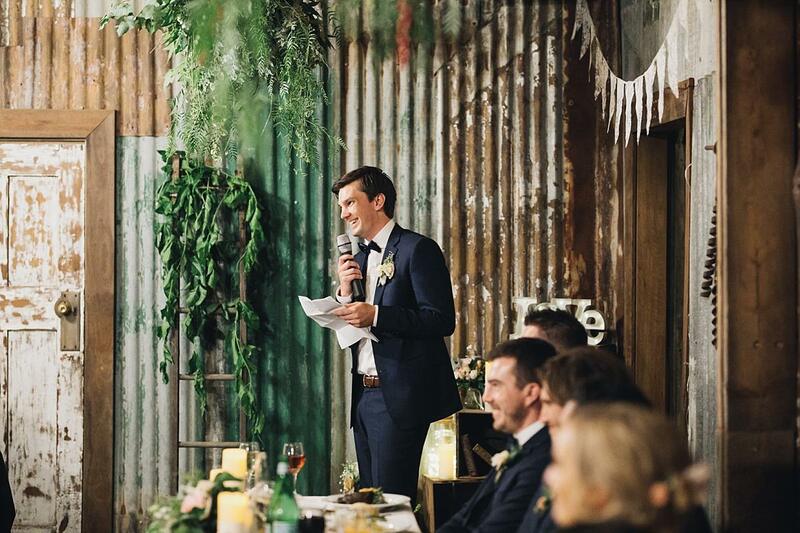 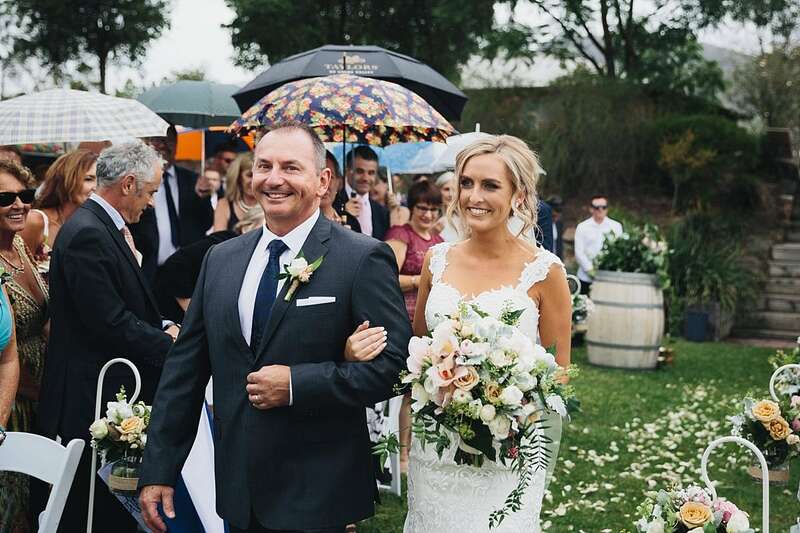 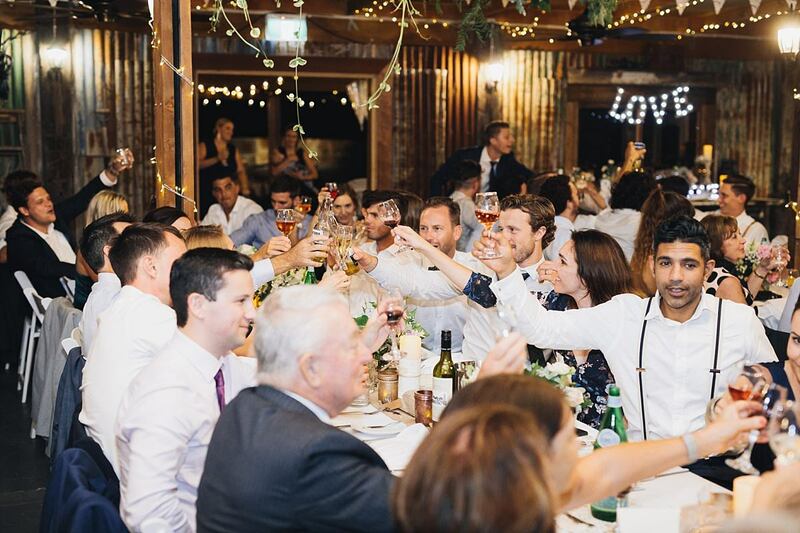 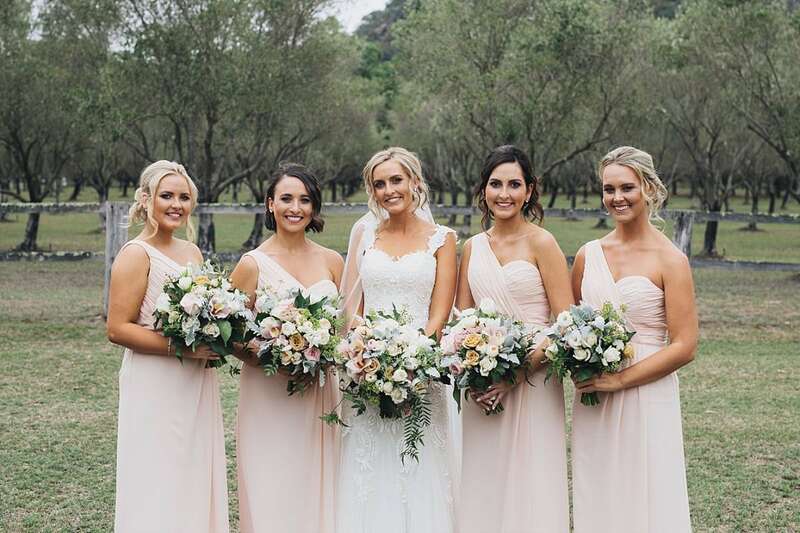 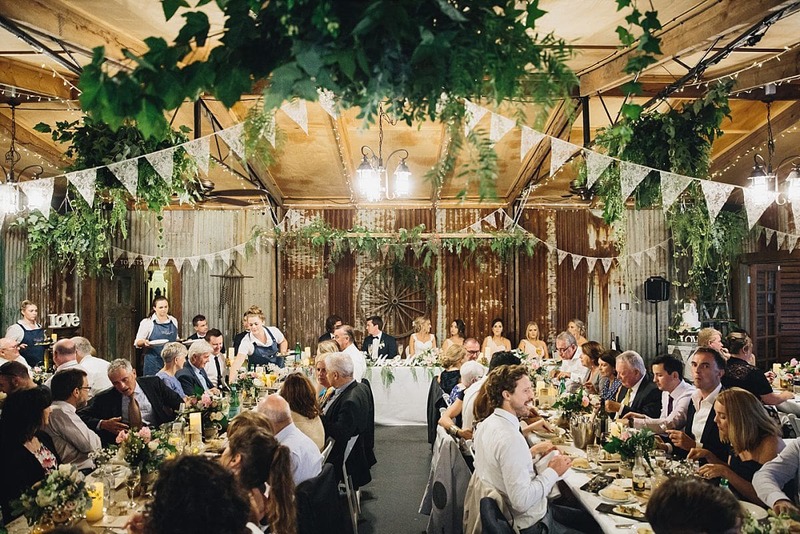 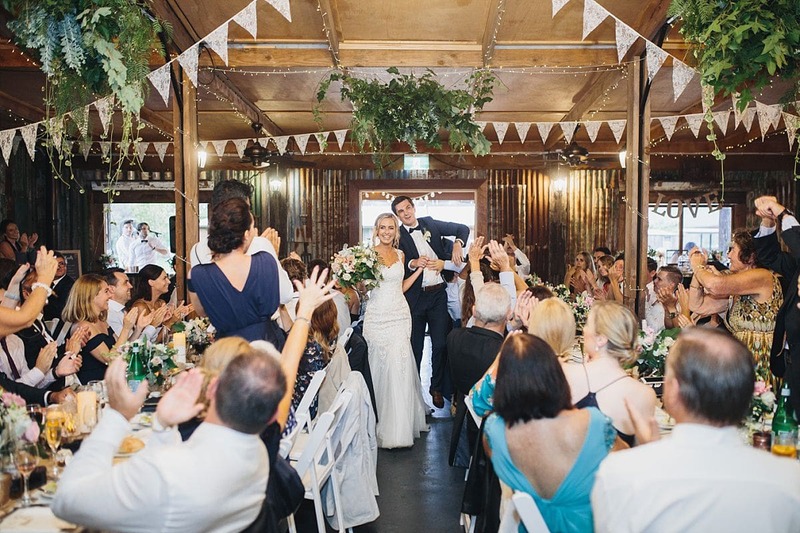 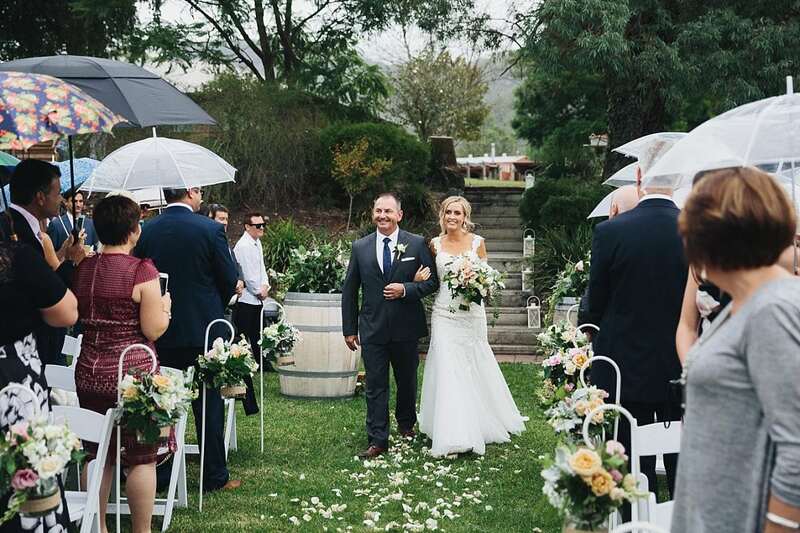 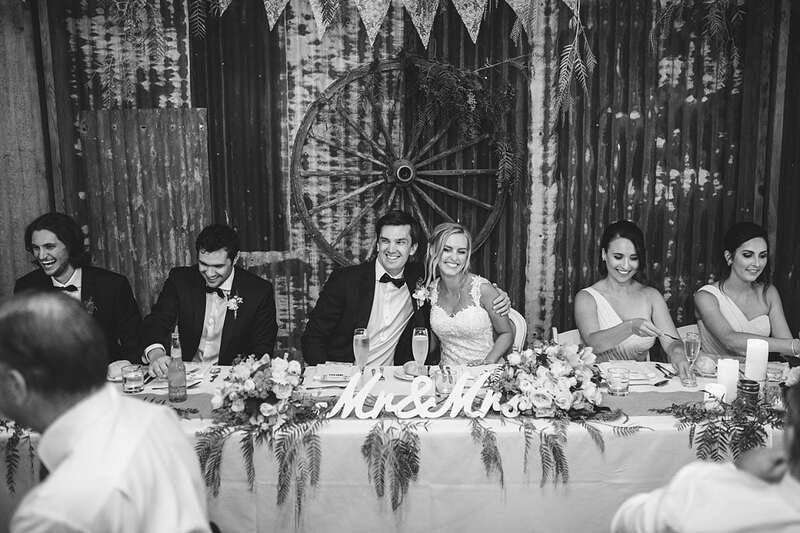 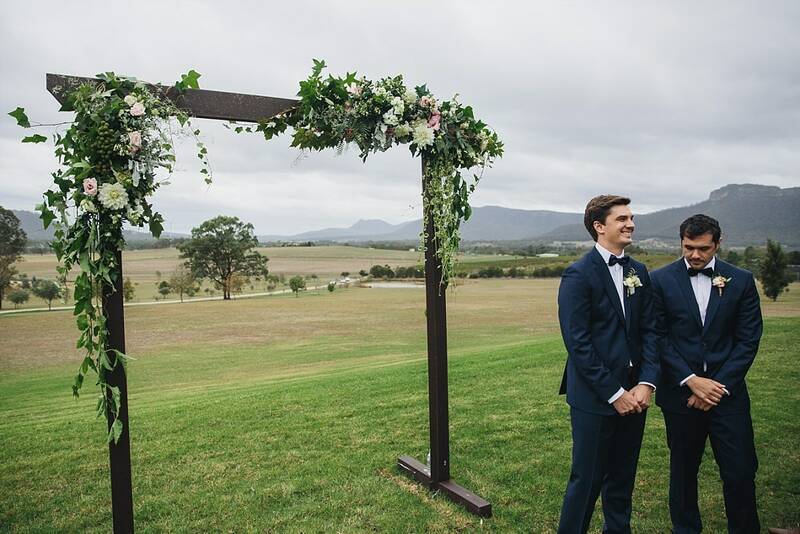 They felt a destination wedding outside of Sydney was the perfect way to bring everyone together. 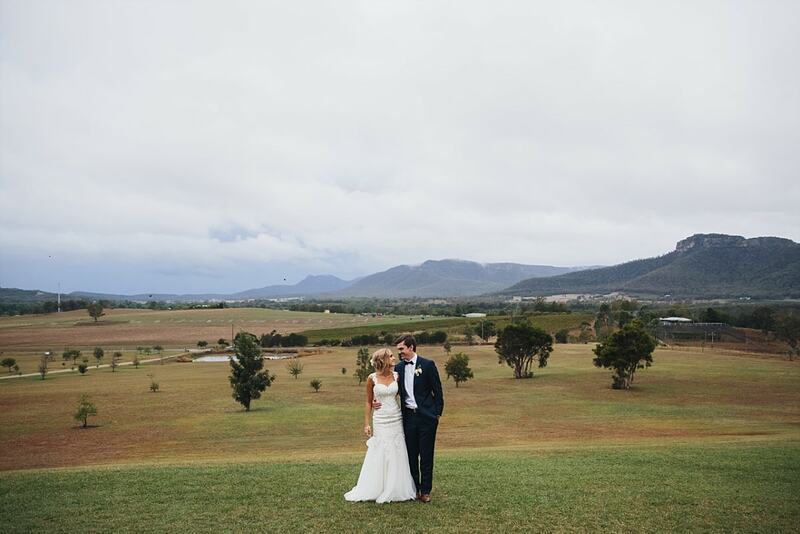 The weather was moody on the day of the wedding, but that did not dampen any spirits. 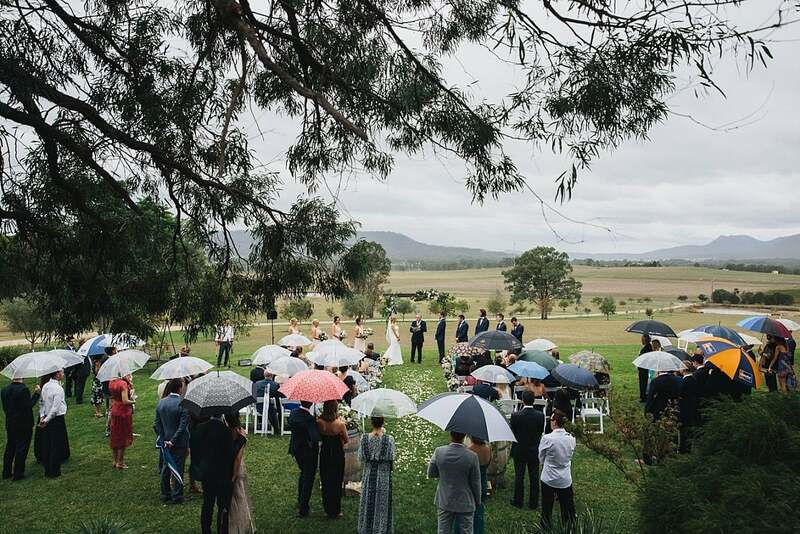 The weather was kind and saved the rain until after the ceremony had finished. 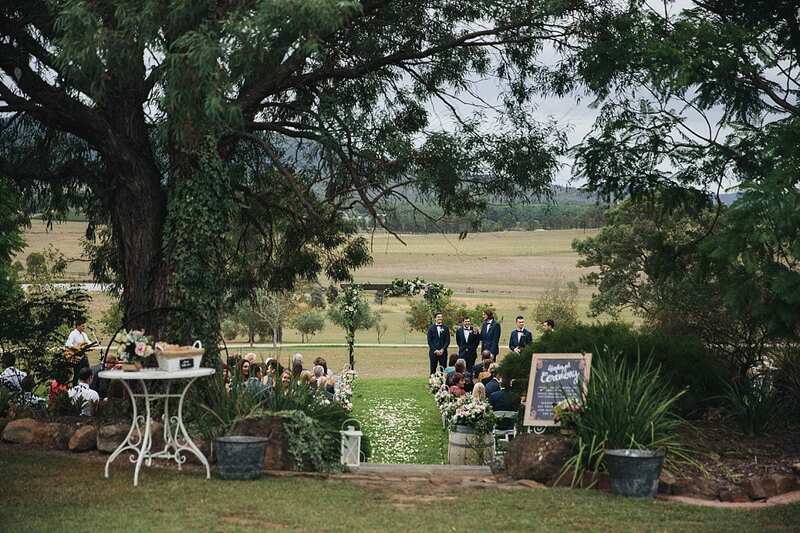 The ceremony location is spectacular, with views across the rolling hills of Broke. 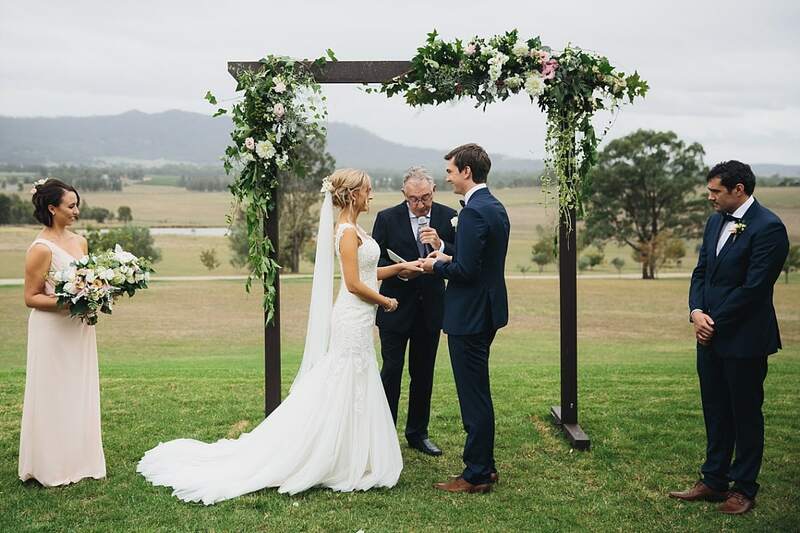 Courtney’s’ uncle Steve was the celebrant. 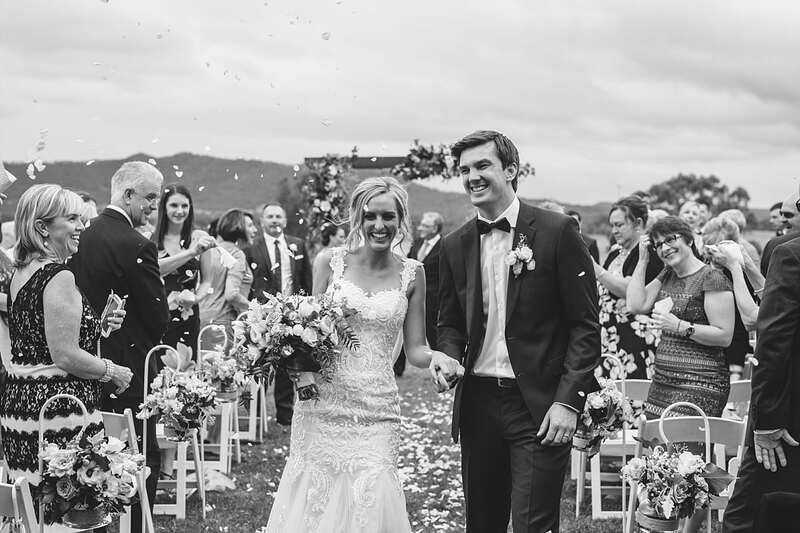 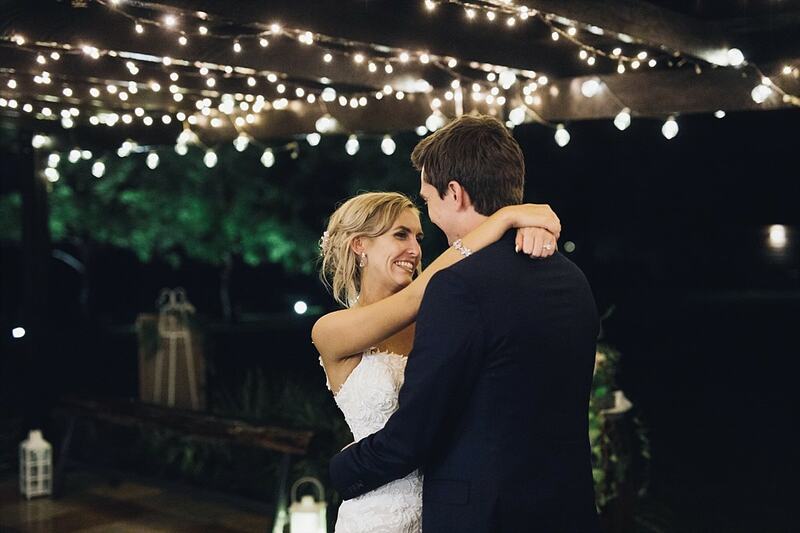 It meant a lot to Courtney and Dane that they were married by a family member. 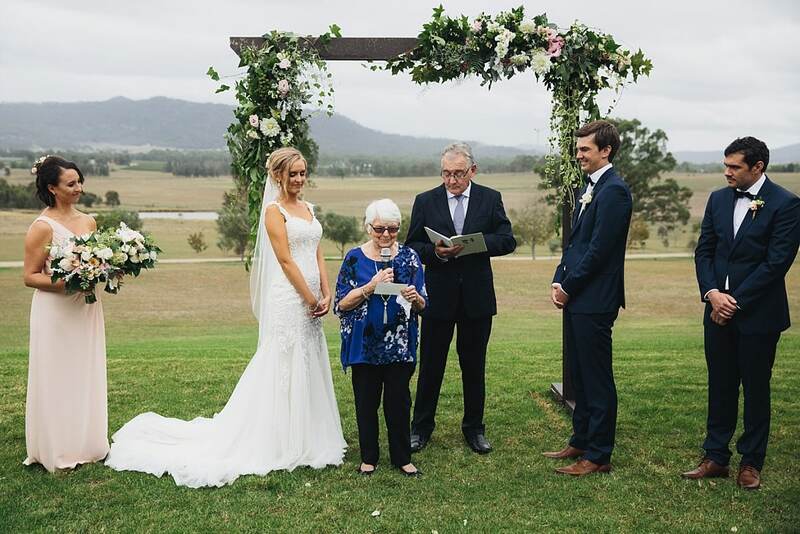 Nan even got up for a reading, which was so beautiful they asked her to do it again during the reception. 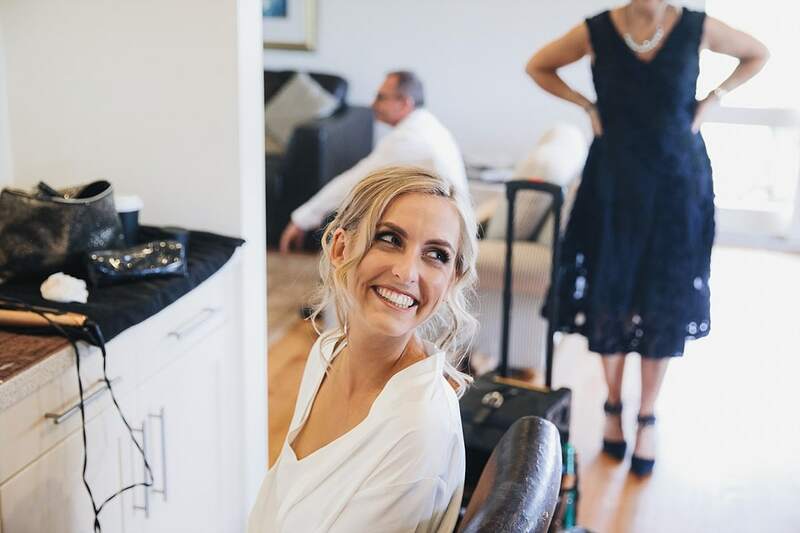 As the champagne flowed and lawn games were played, we scooted off for bridal photos. 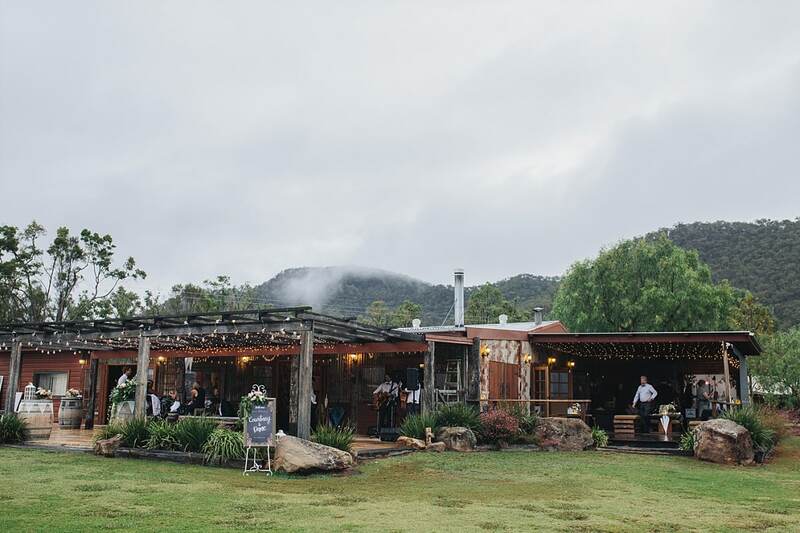 There was a little rain around, so we headed to Broke’s Promise to take some shelter on their wrap around verandas. 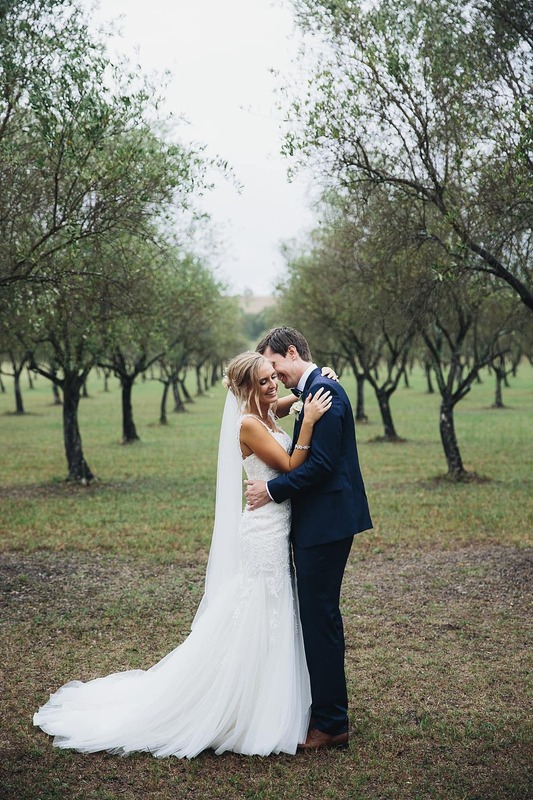 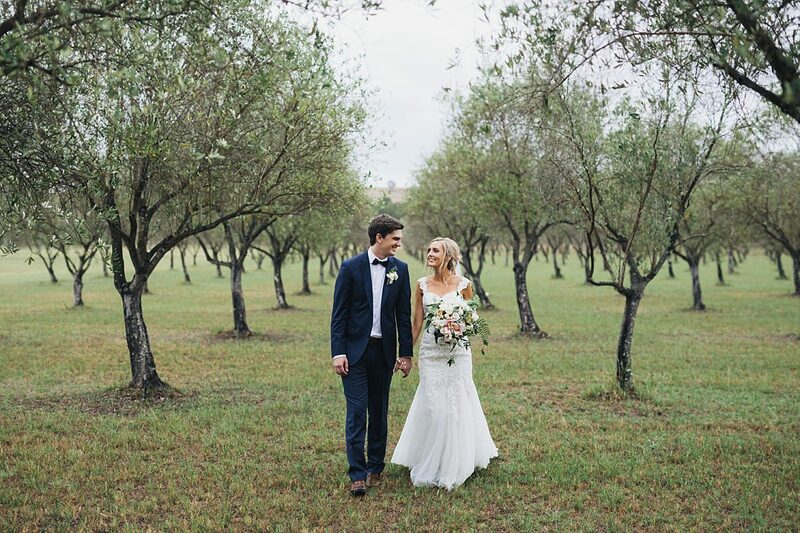 I loved shooting amongst the olive groves on the property. 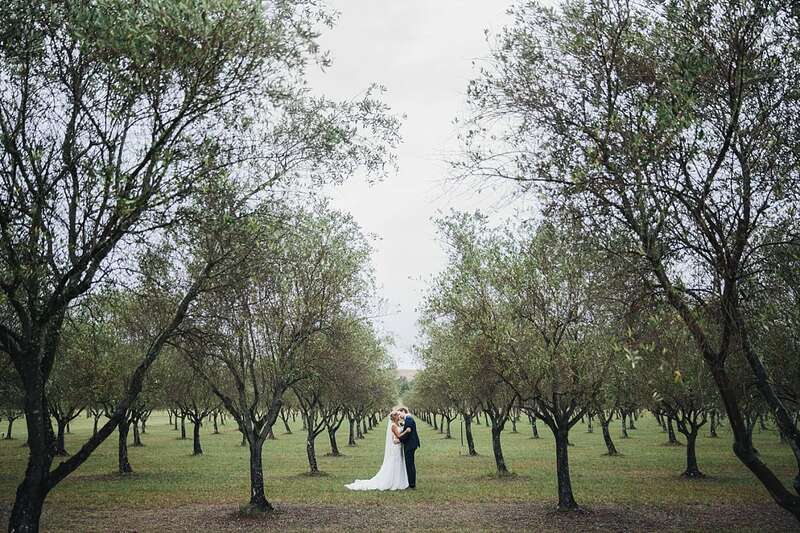 The lines of trees and subtle colours were fantastic for photos. 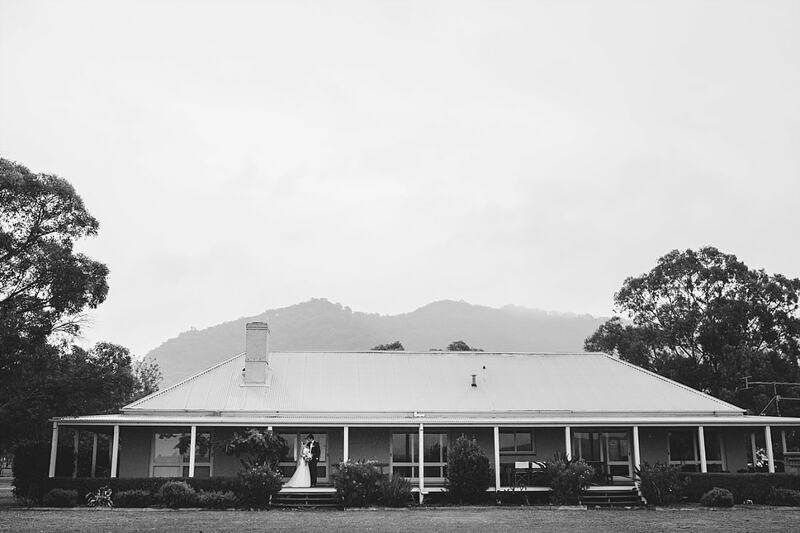 We made it back to Adams Peak in time for sunset to capture some moody photos with that incredible view. 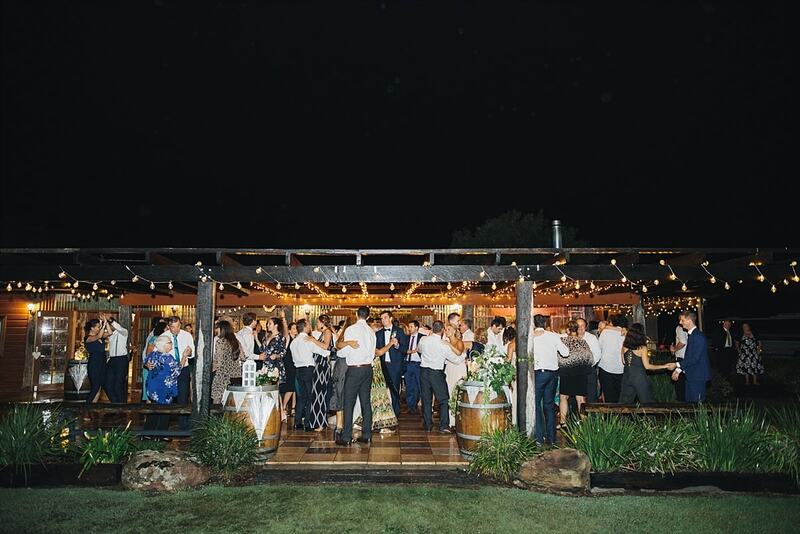 The reception was one big rocking party. 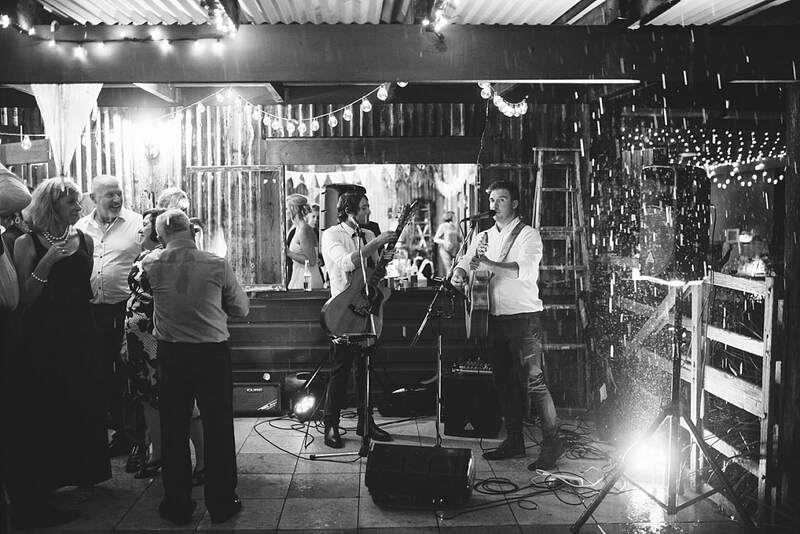 After the formalities were done the amazing band Red Light Ruby got the dance floor going. 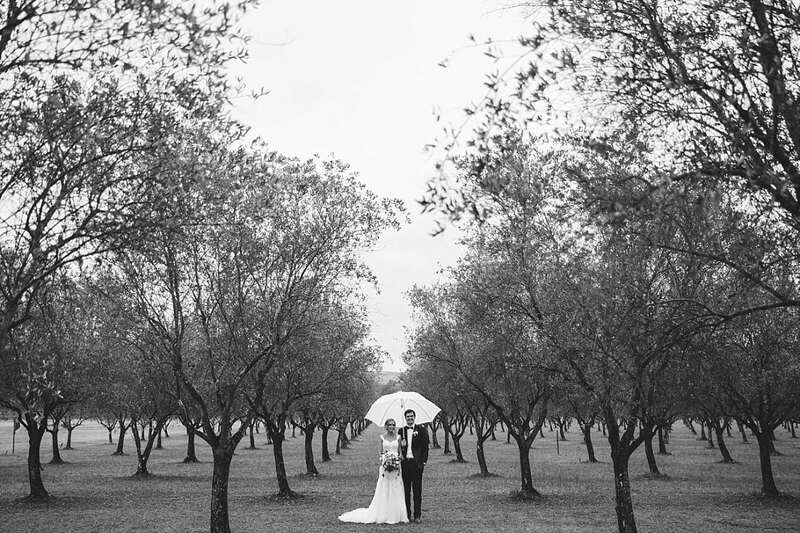 The rains came back during the night. 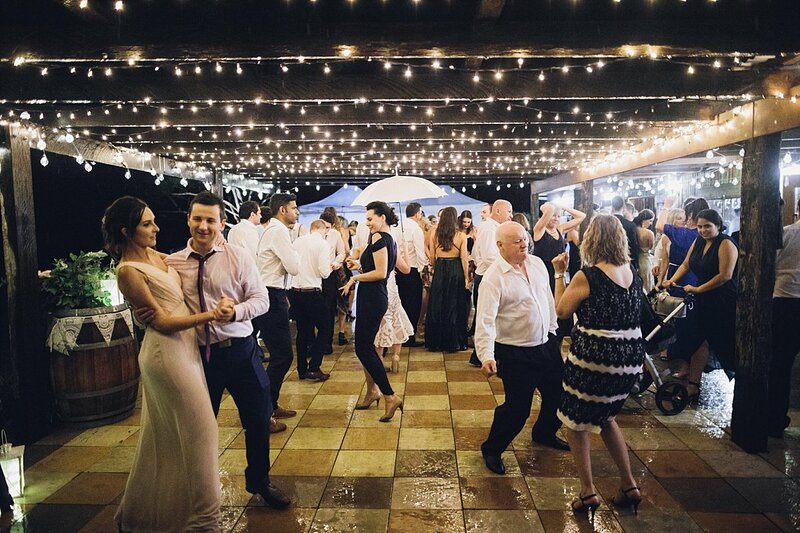 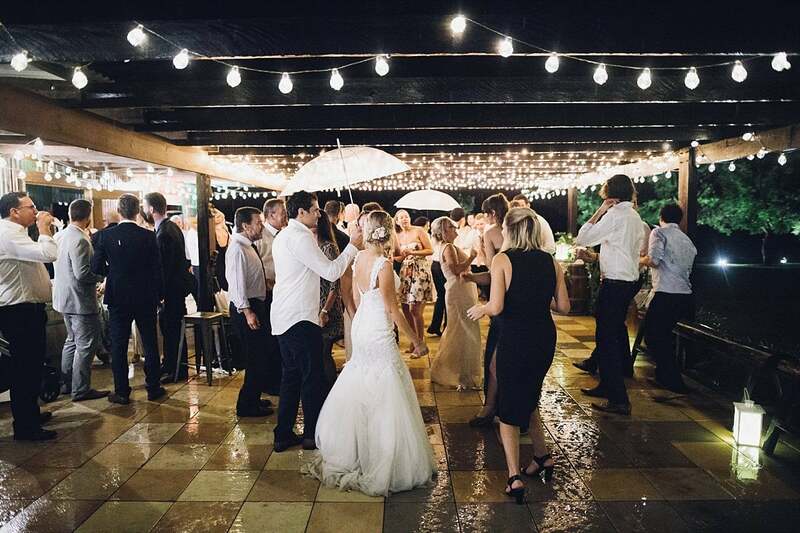 However after a humid day of celebrating everyone was happy to be dancing in the rain. 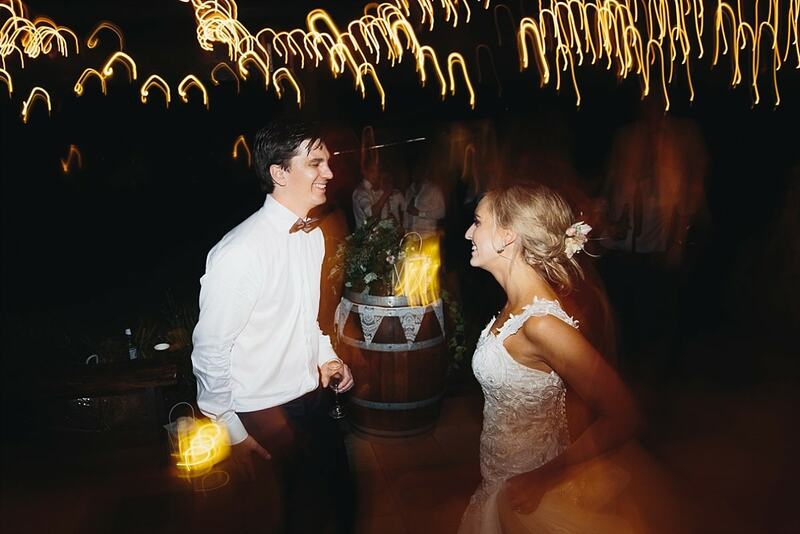 It was the perfect way to wrap up an awesome wedding day. 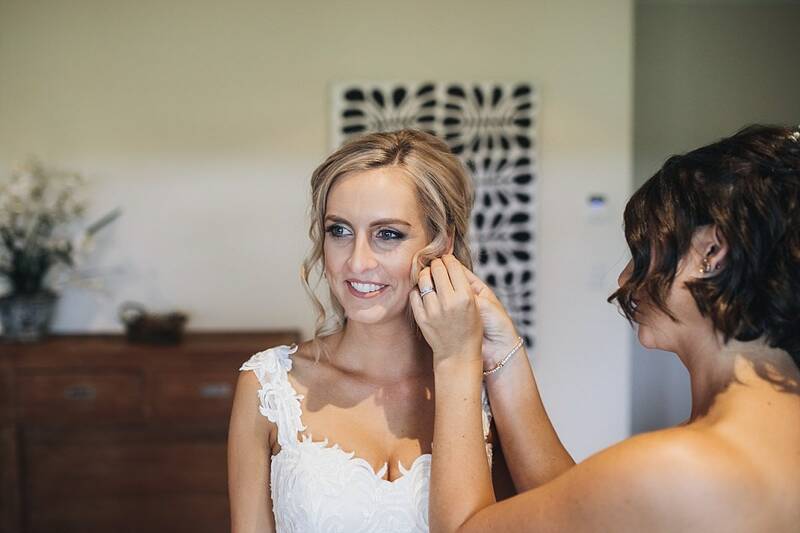 A big thank you to Courtney and Dane for having me along to capture your wonderful Adams Peak Wedding. 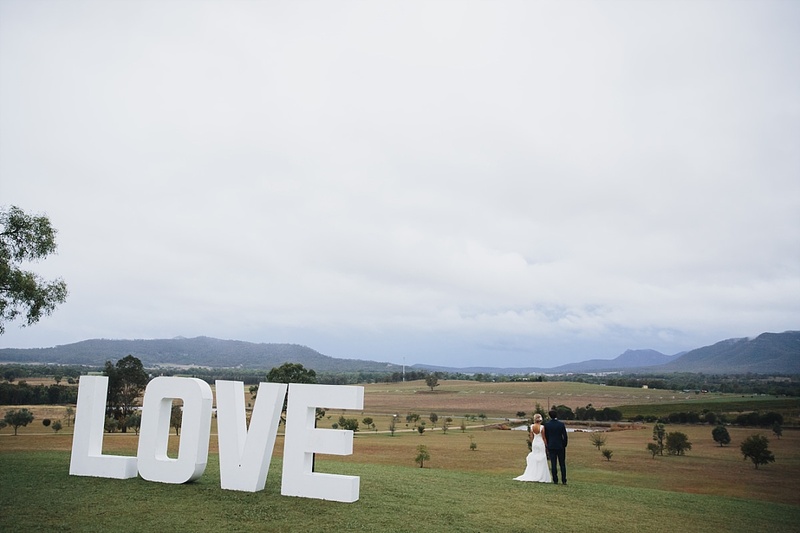 It is always a joy photographing in the Hunter Valley. 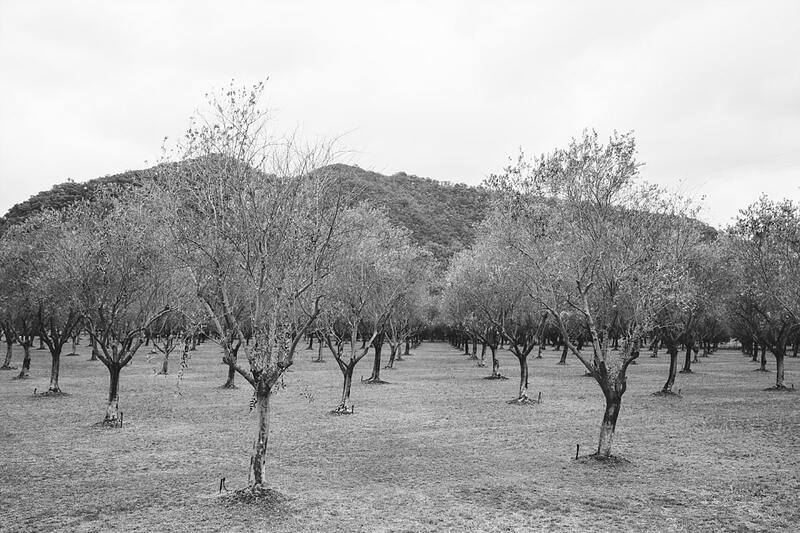 Adam’s Peak is tucked up on a hill near Mount Broke with wonderful views. 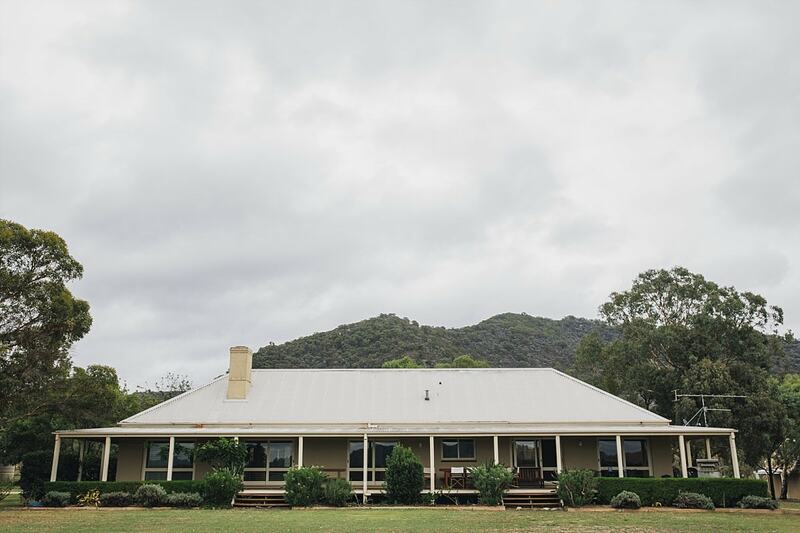 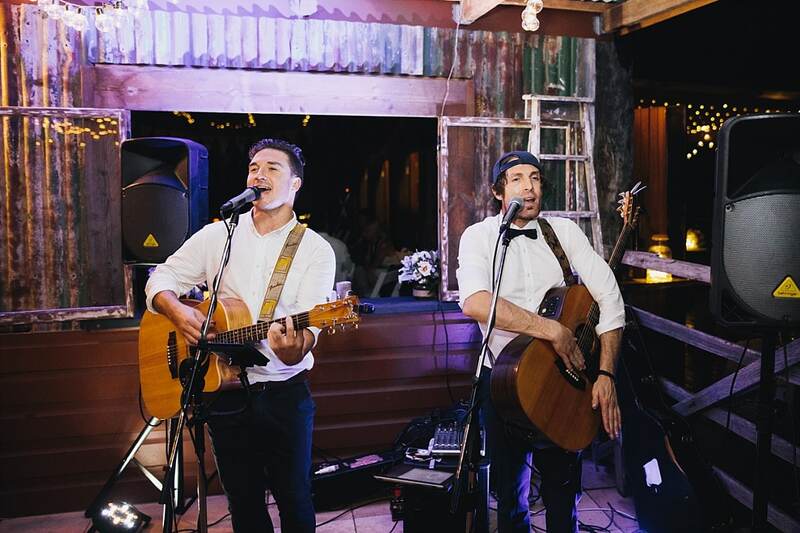 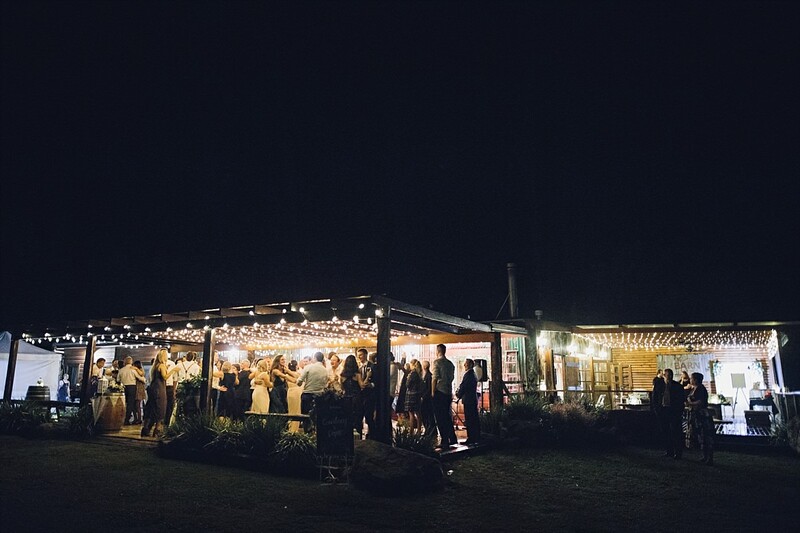 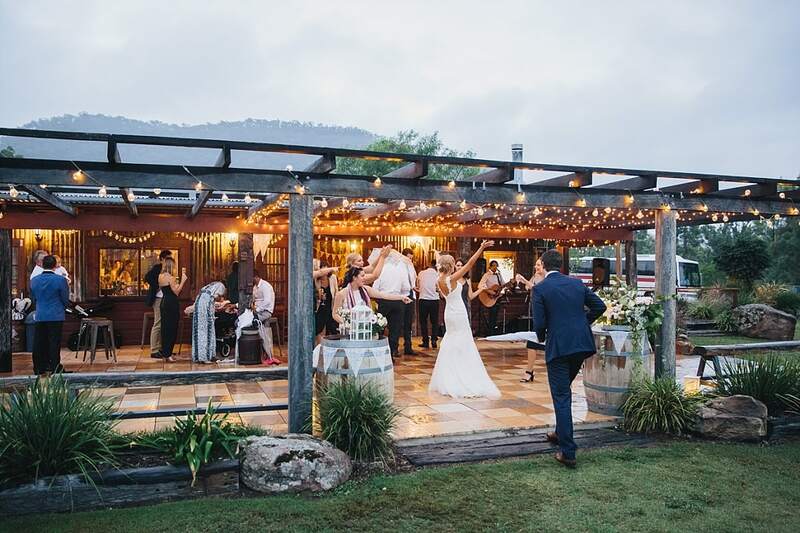 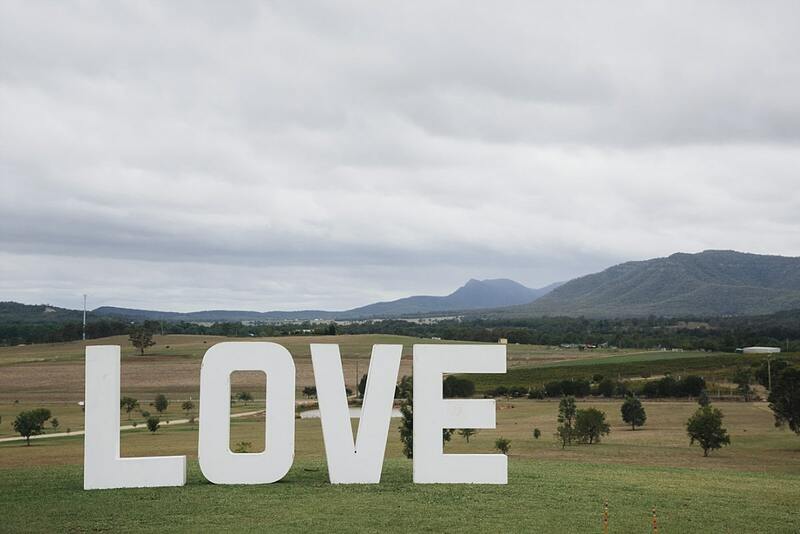 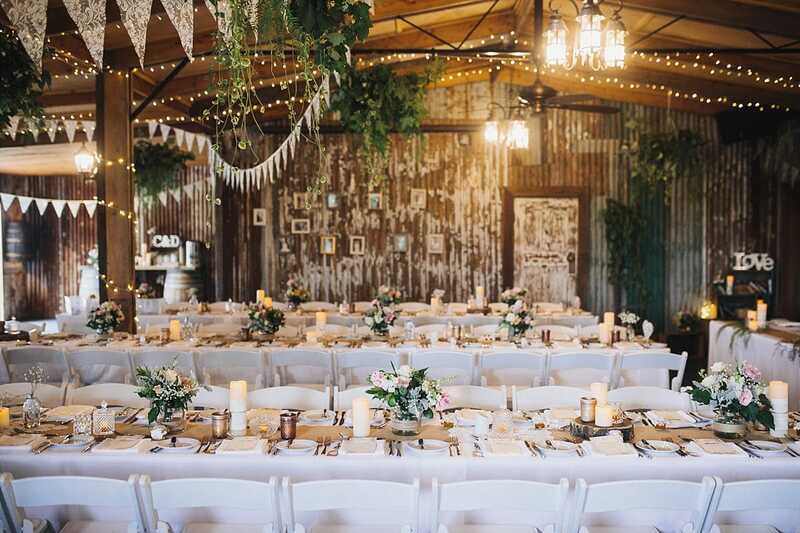 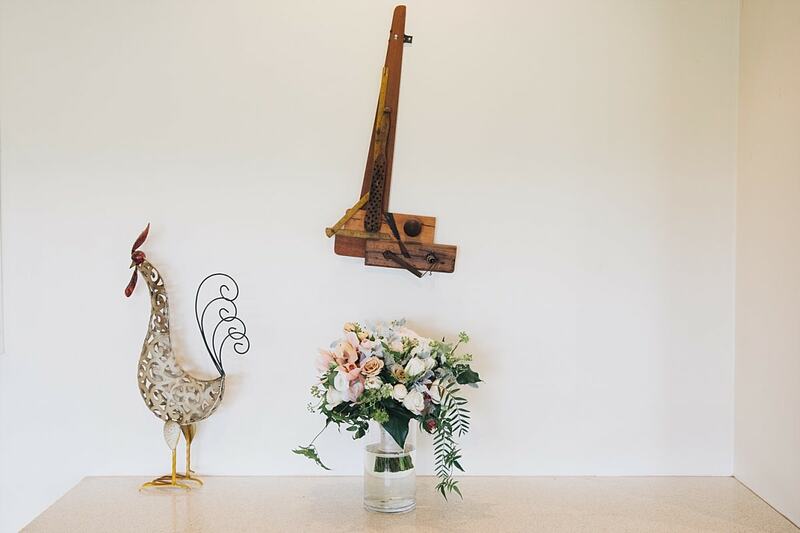 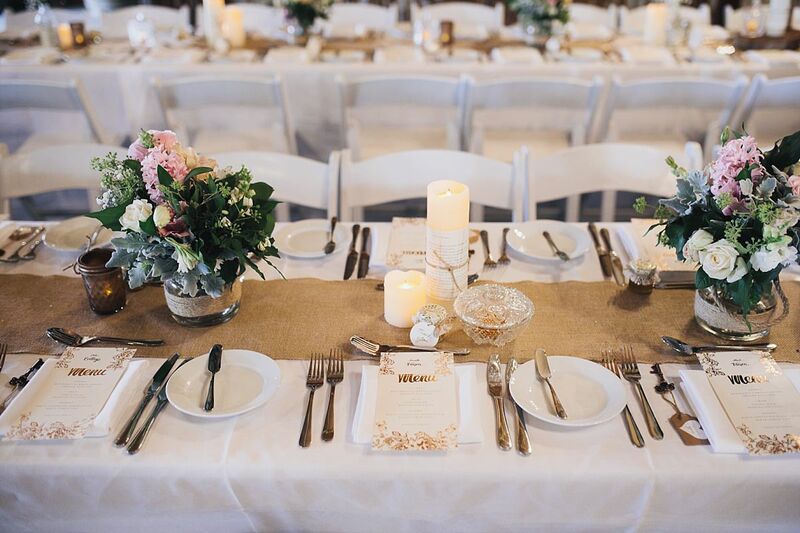 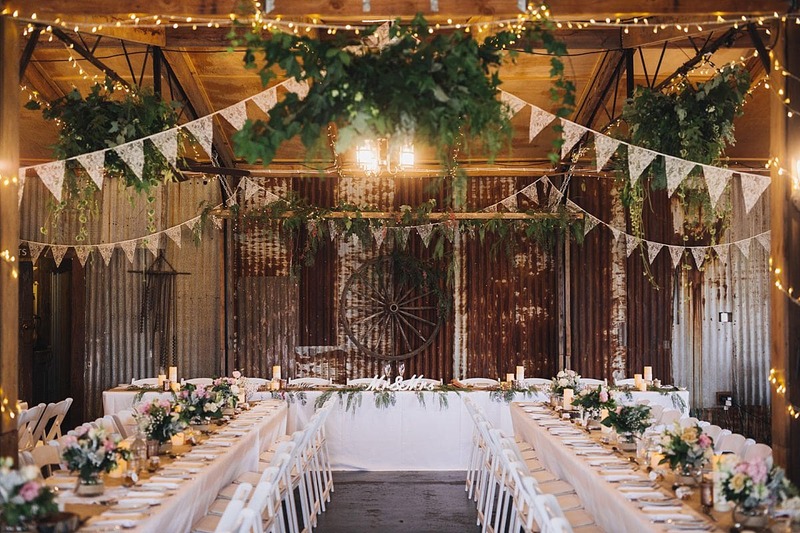 I think it is one of the best wedding venues in the Hunter Valley. 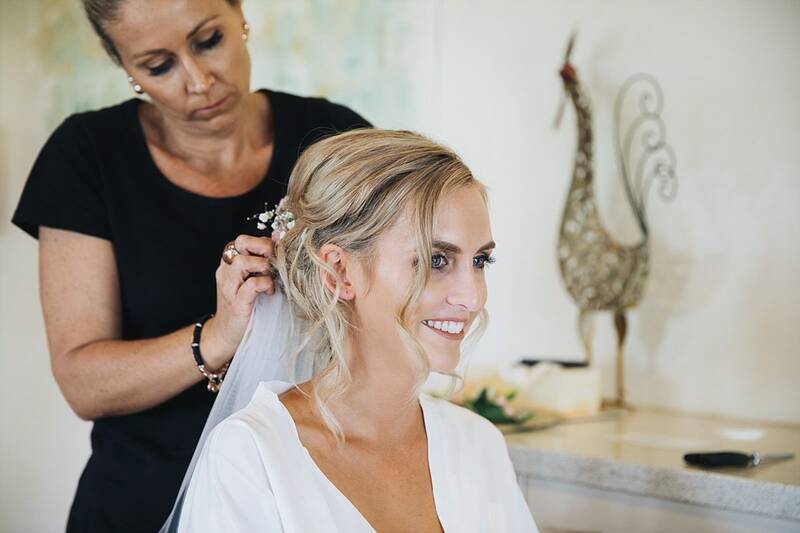 Karyn (the owner) is wonderful and I first met her through Wedshed. 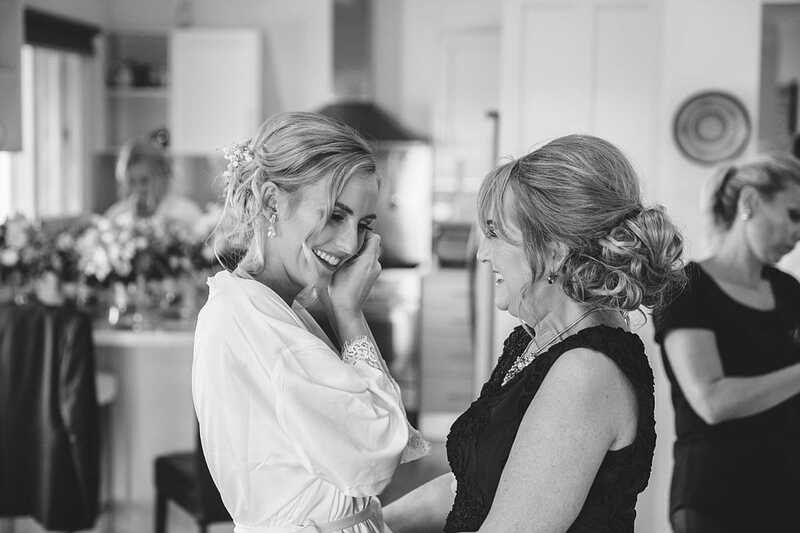 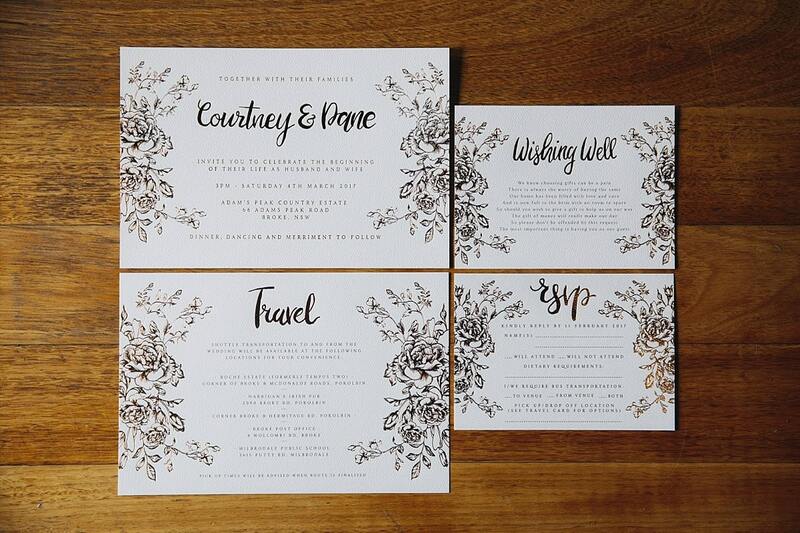 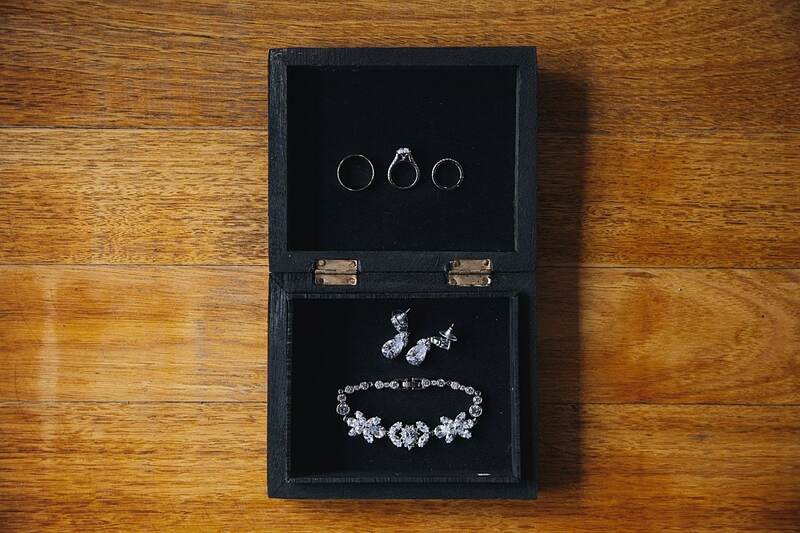 She is invested in each of the lovely couples who get married at her venue. 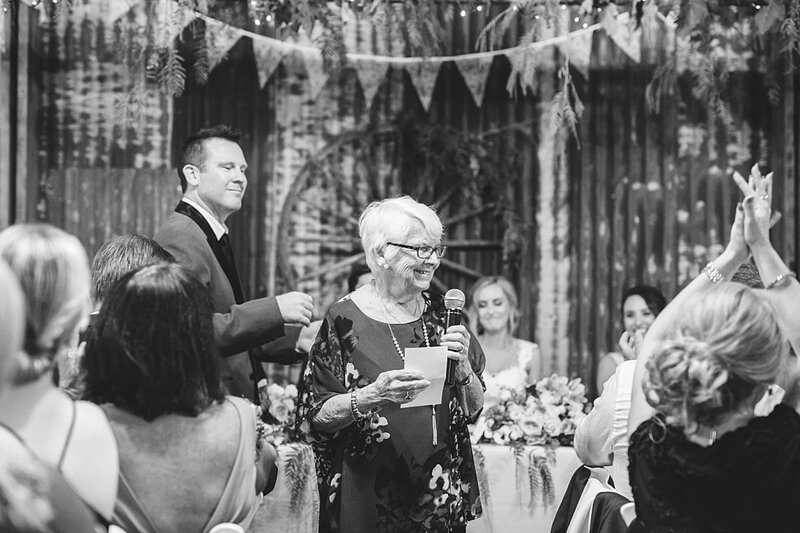 She really goes above and beyond on the day in making sure everything runs smoothly. 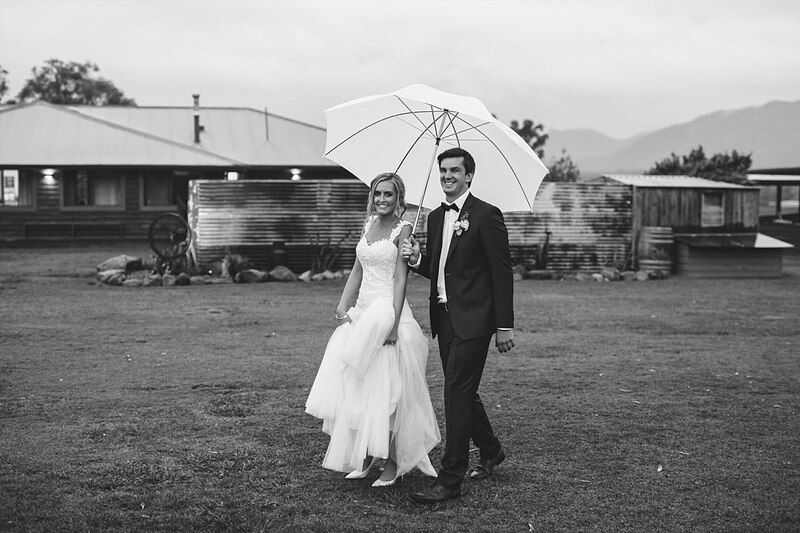 Click here to see some more of the destination weddings I have photographed.